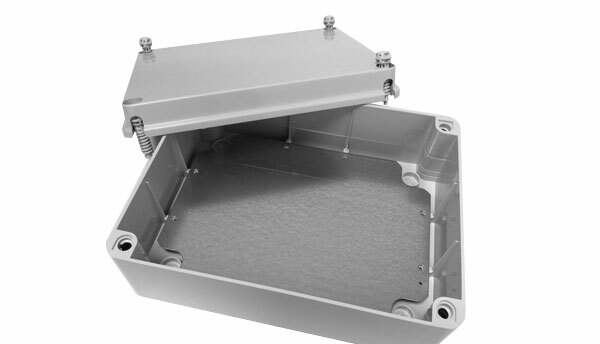 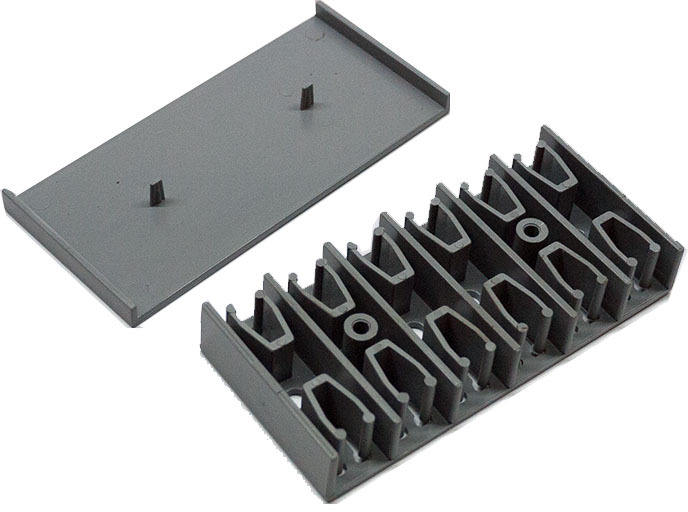 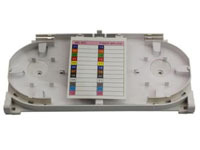 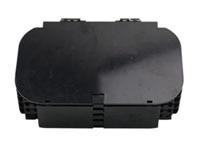 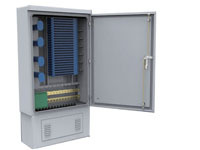 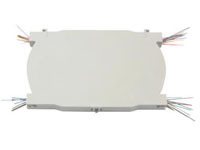 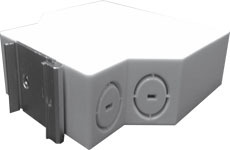 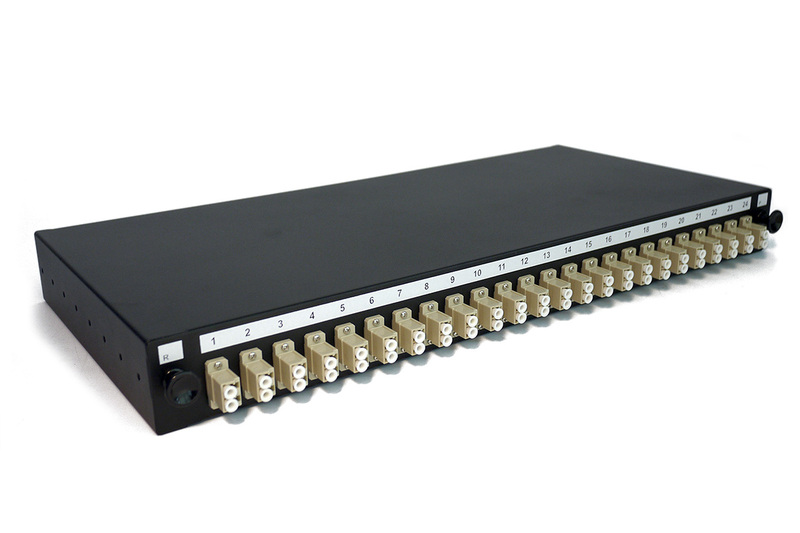 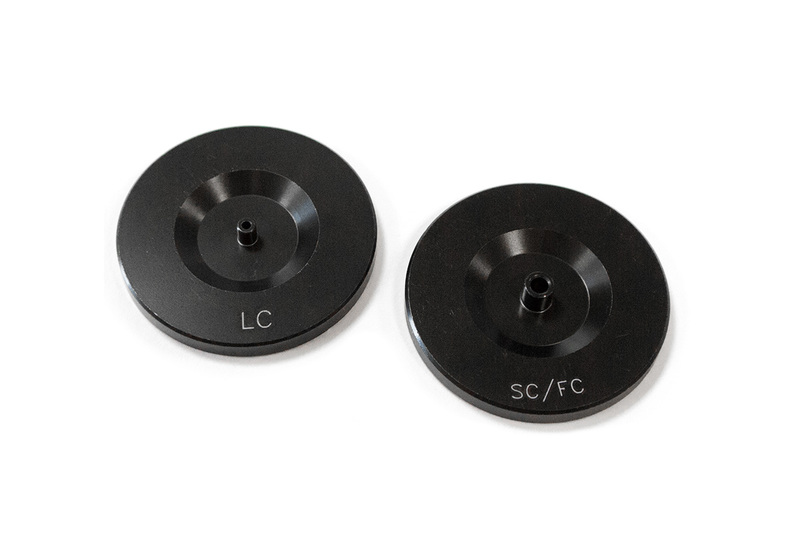 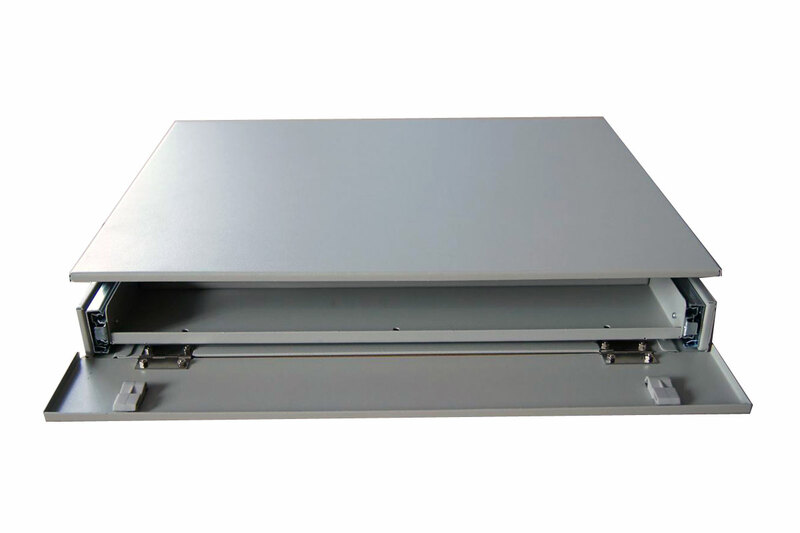 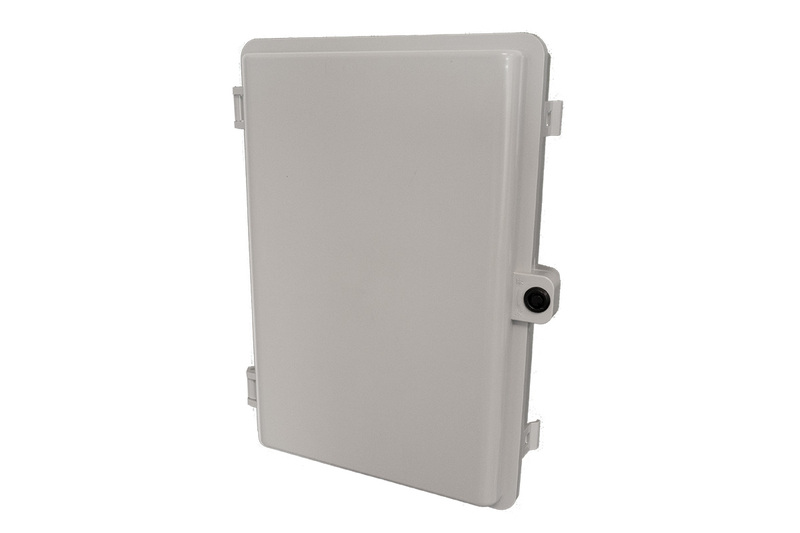 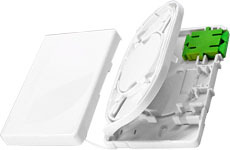 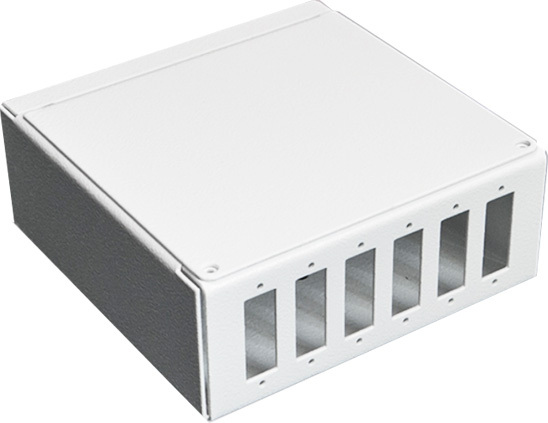 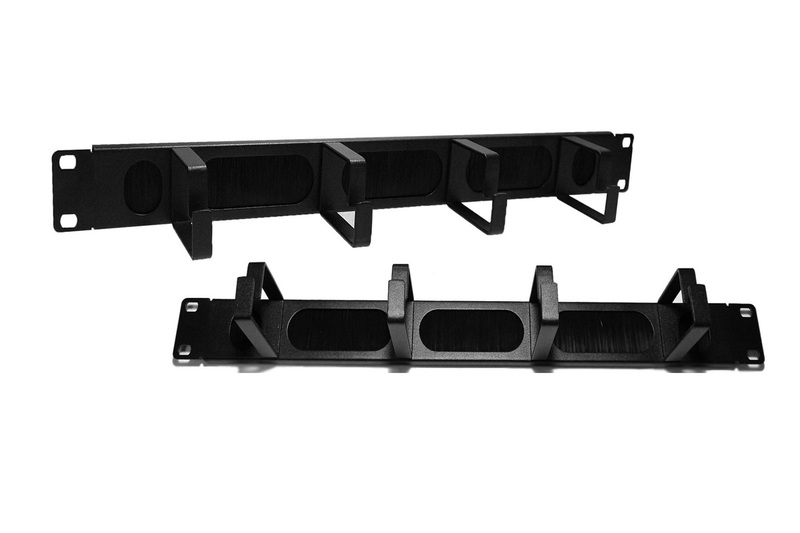 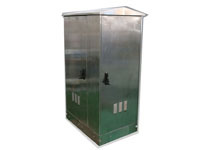 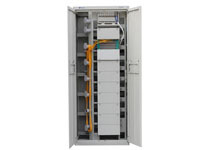 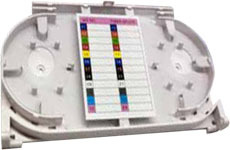 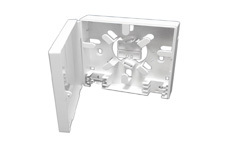 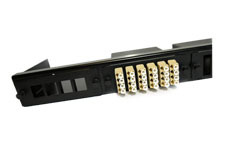 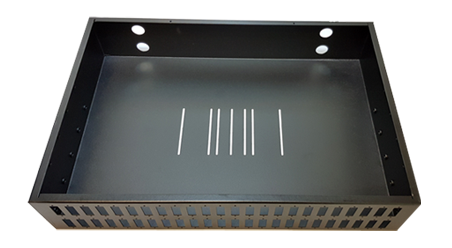 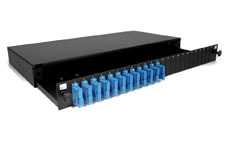 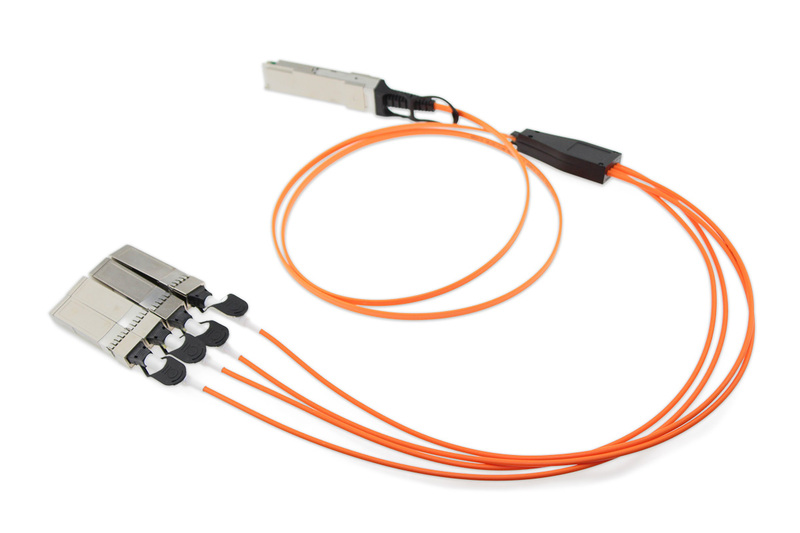 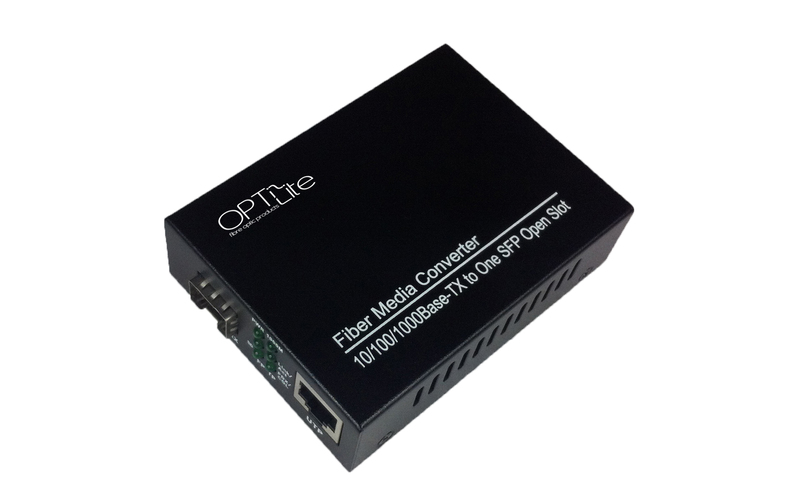 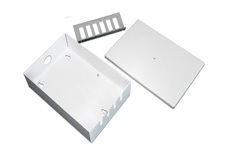 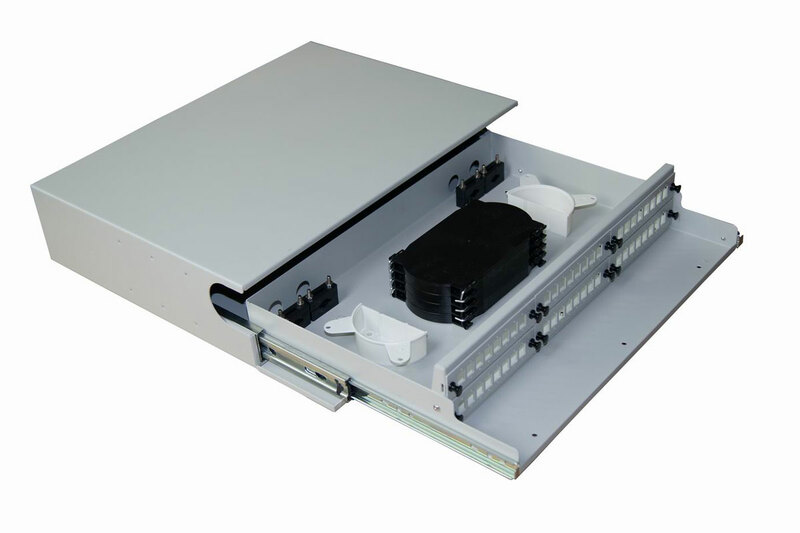 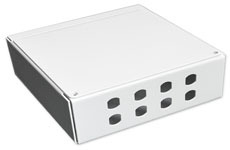 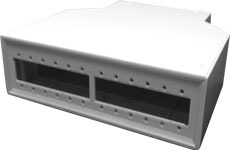 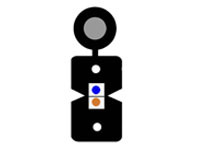 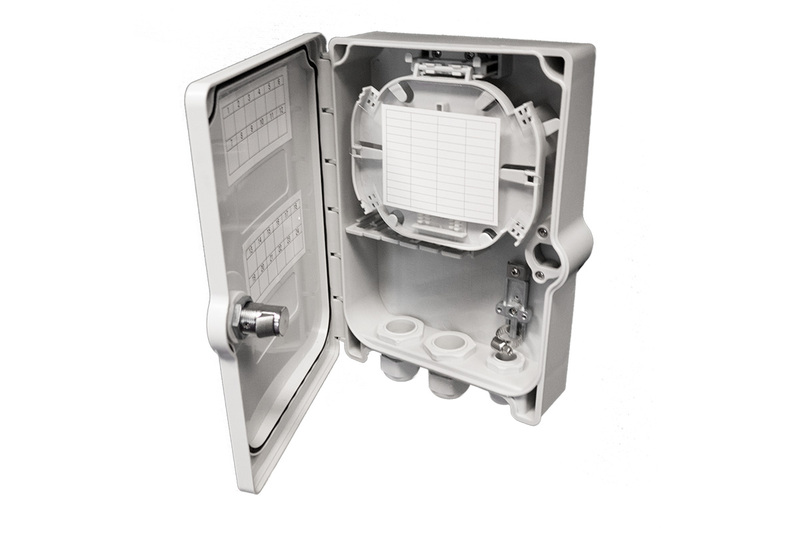 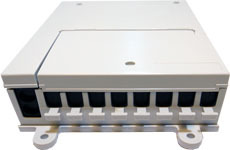 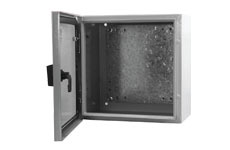 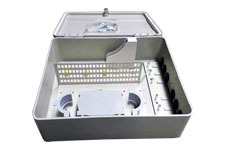 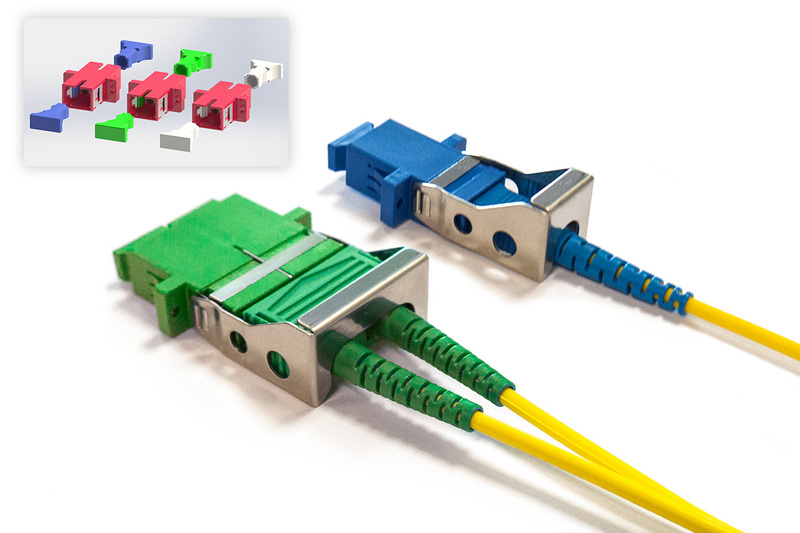 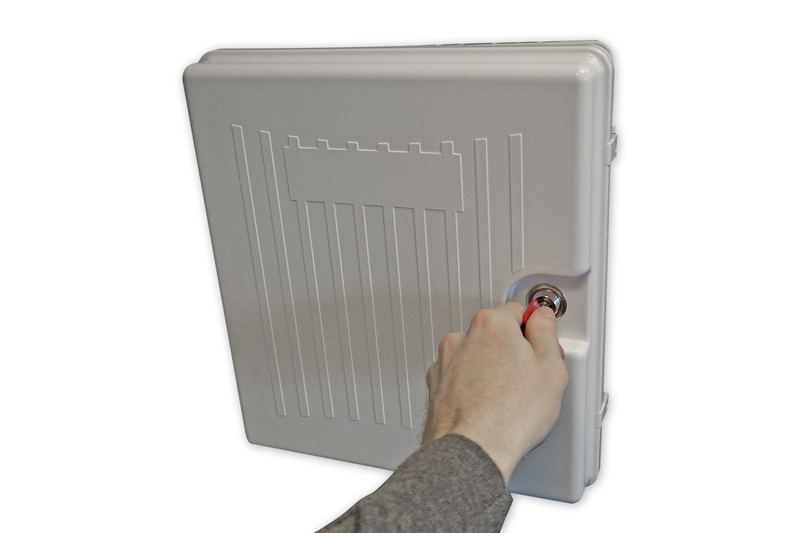 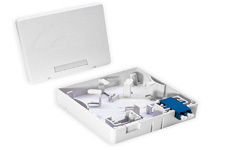 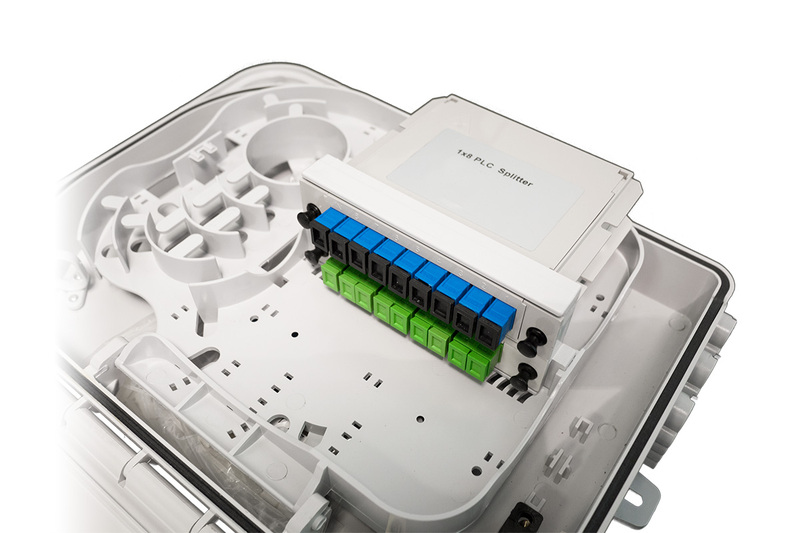 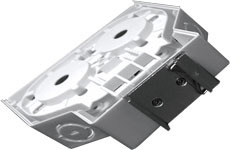 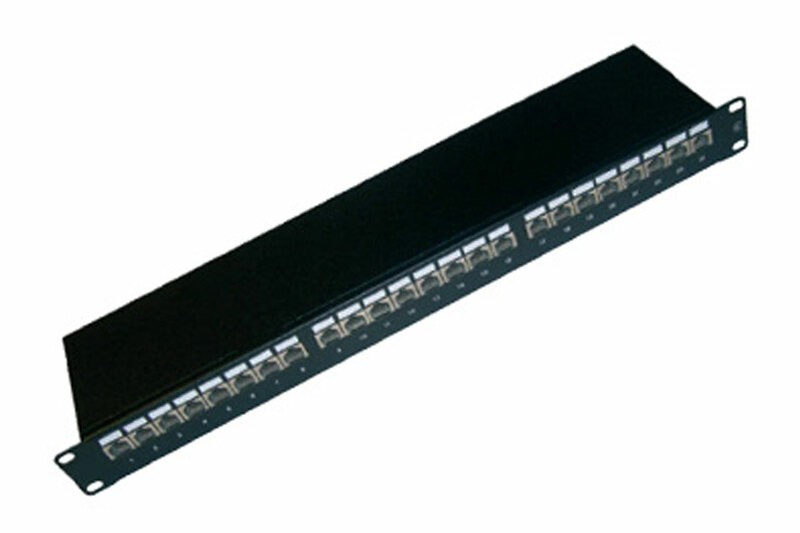 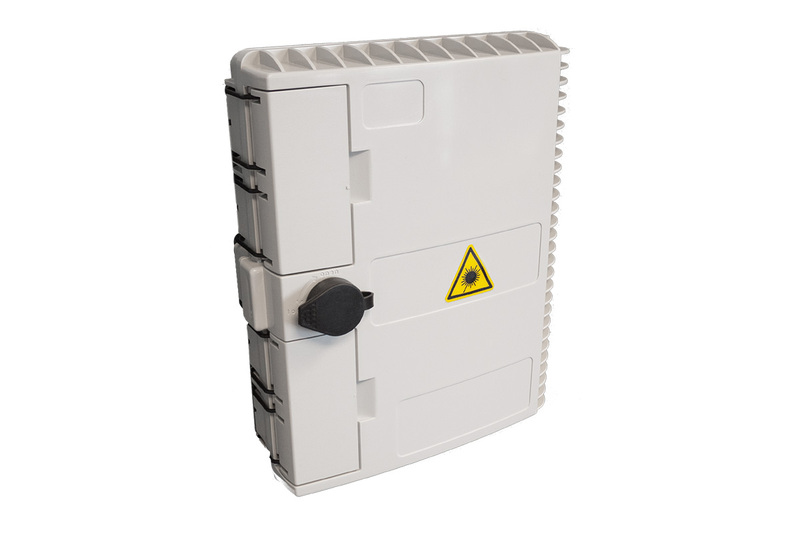 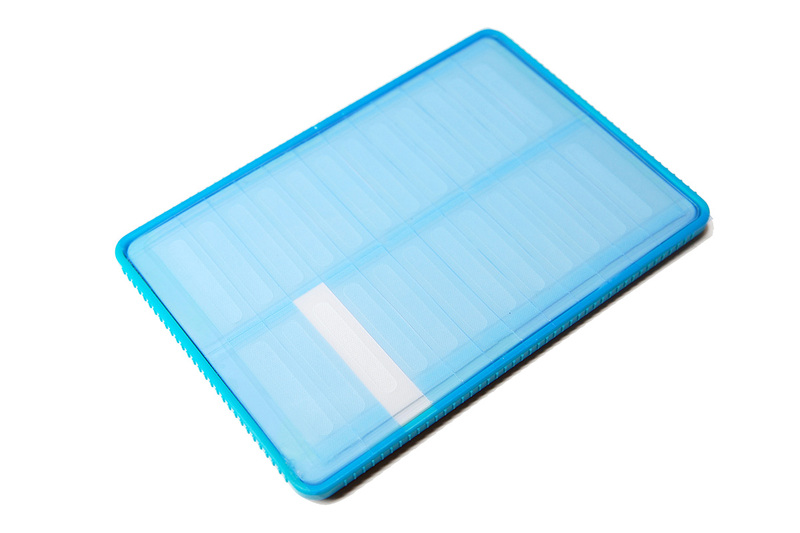 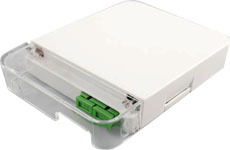 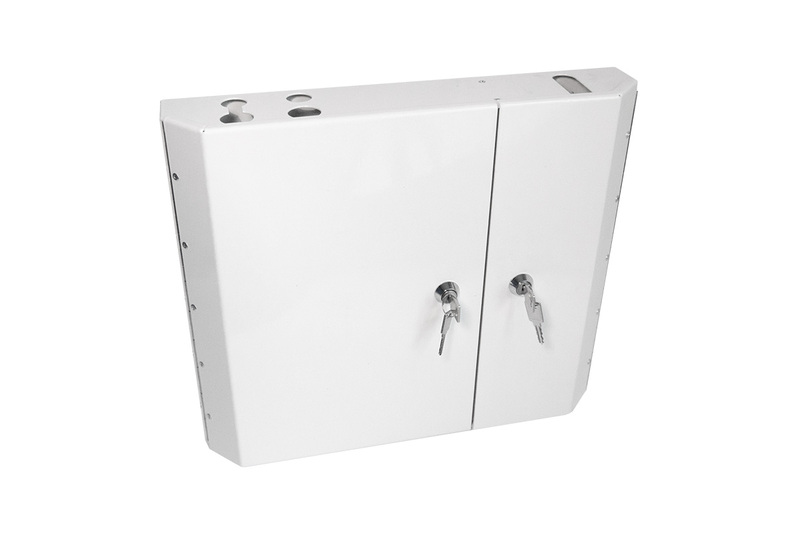 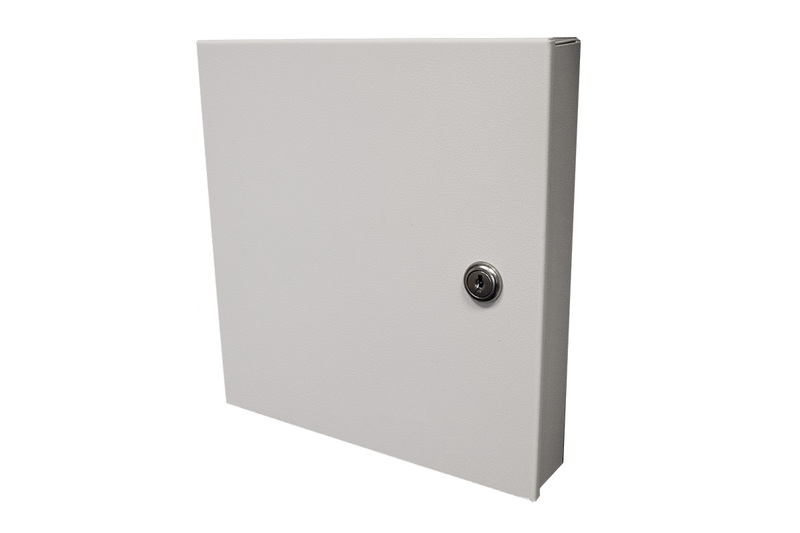 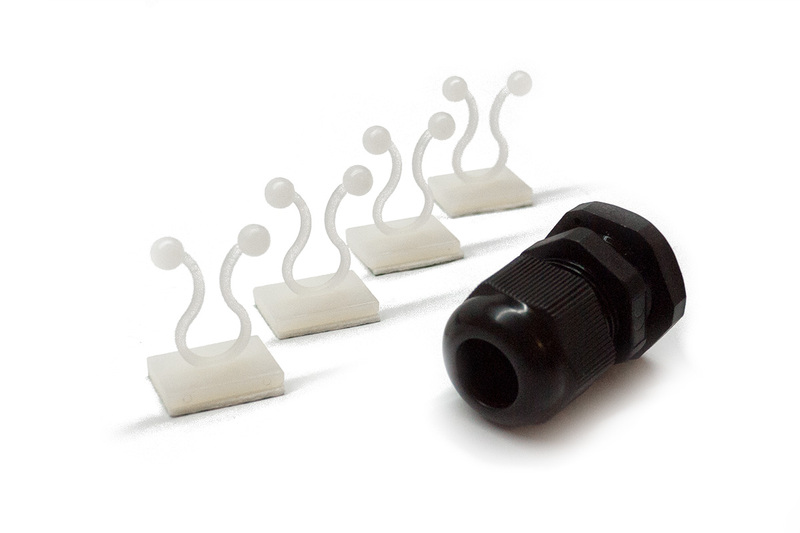 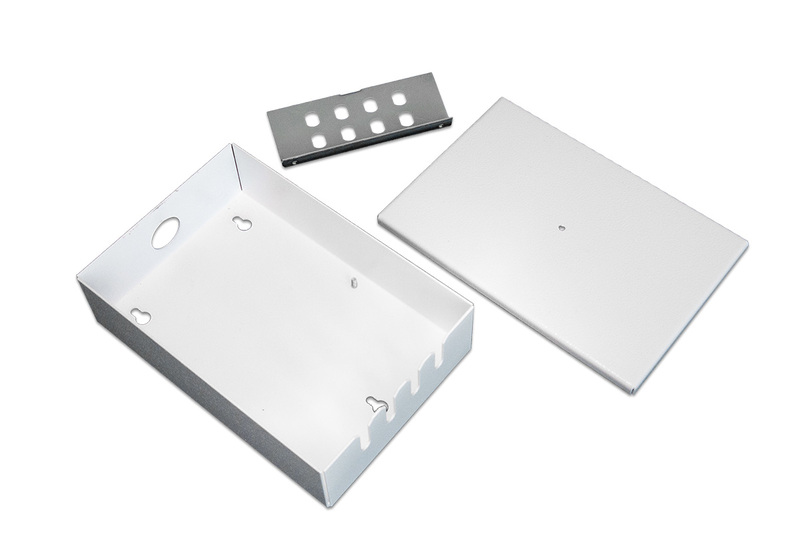 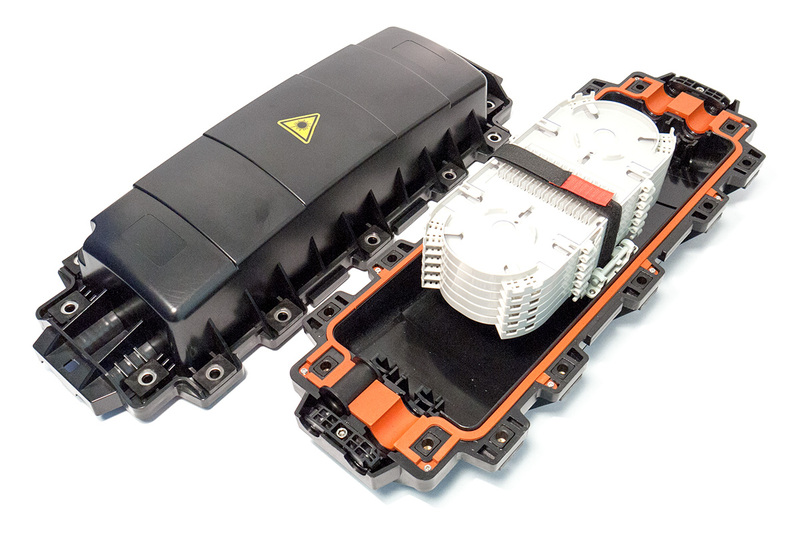 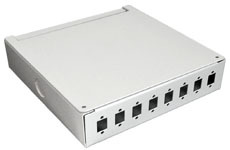 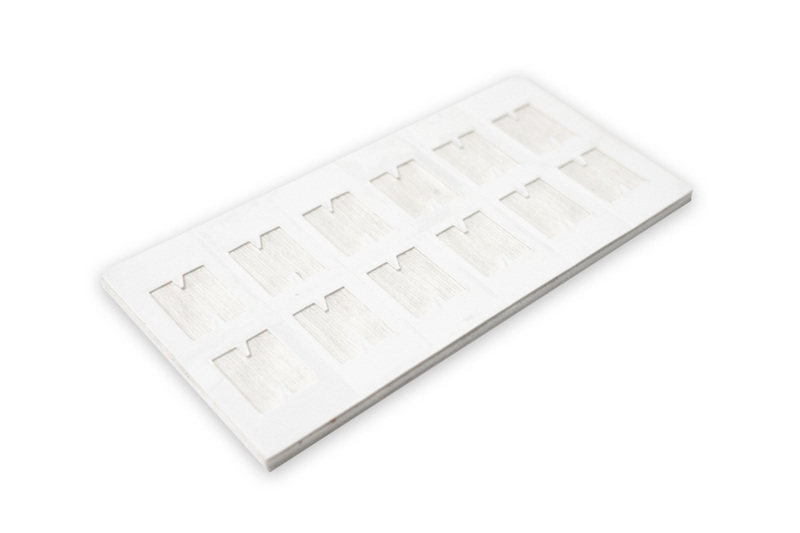 OPTiFabs DIN Mountable Breakout Distribution Box (for 12 x SC Simplex) is made of a strong & lightweight material and can be used for various fibre optic networks within a rack. 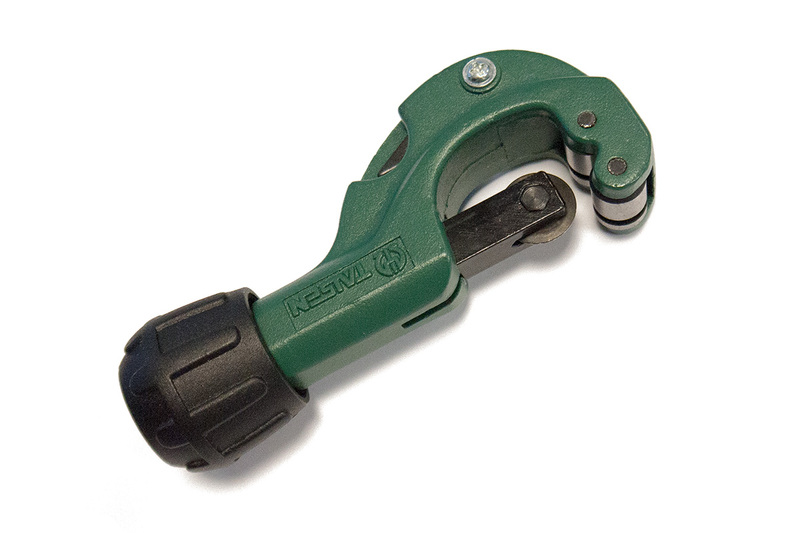 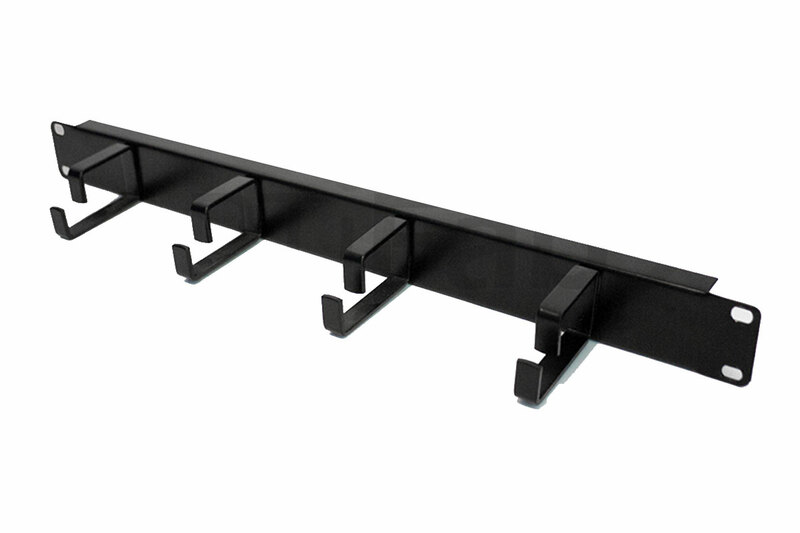 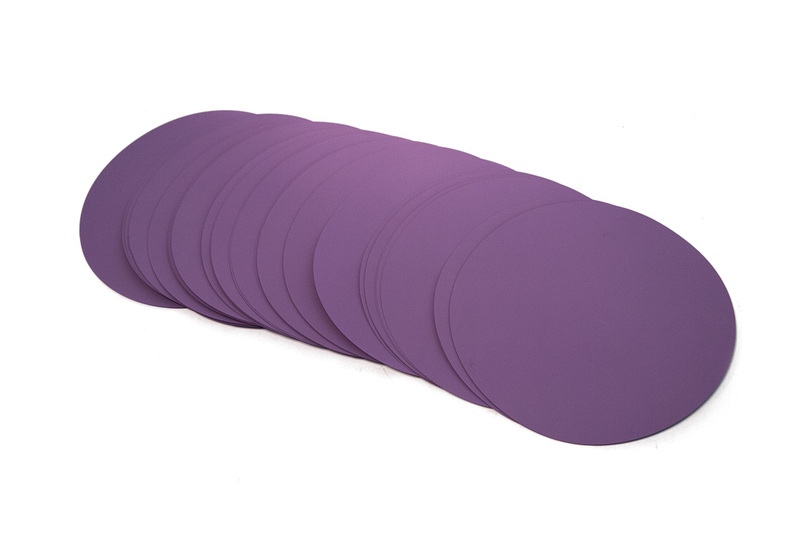 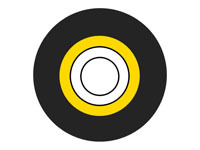 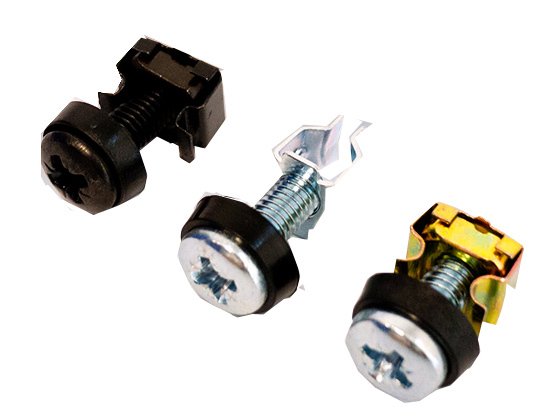 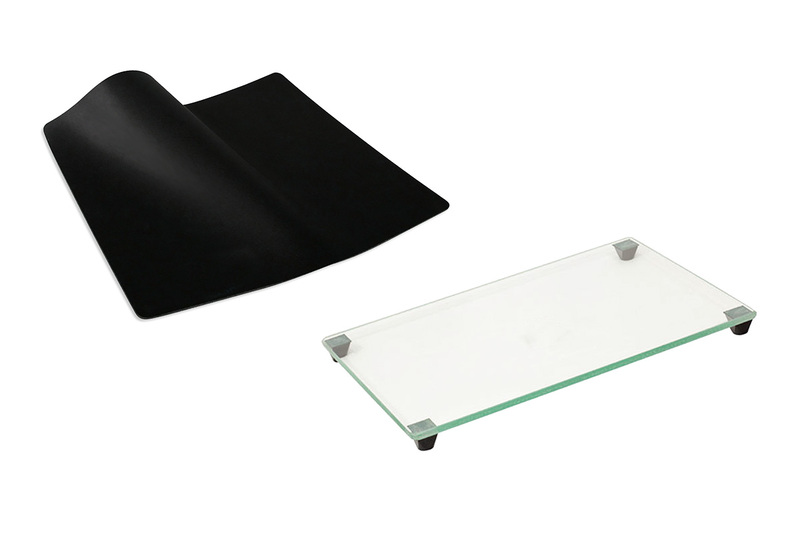 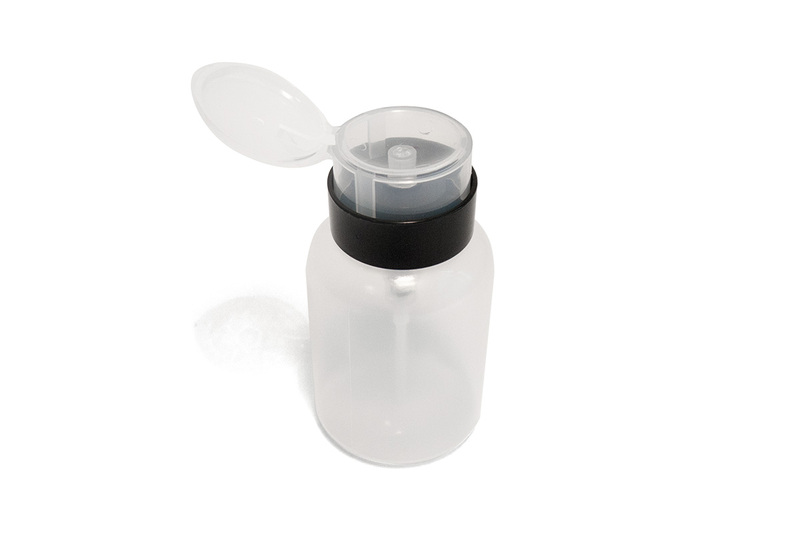 If space is limited, it can also be wall-mounted using a suitable mounting rail. 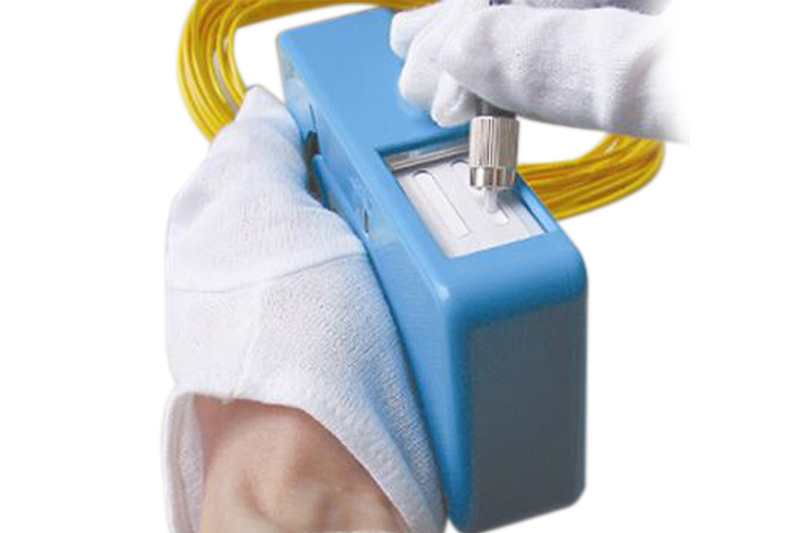 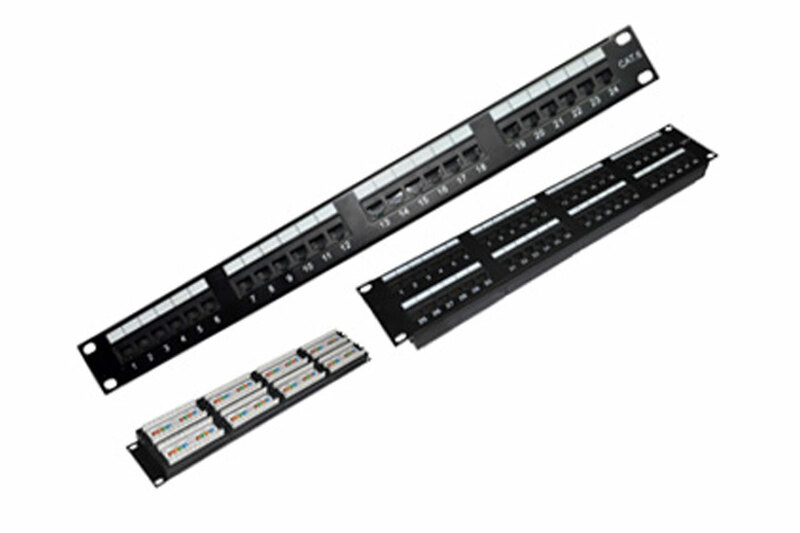 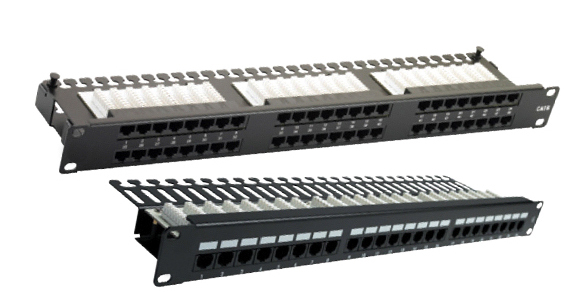 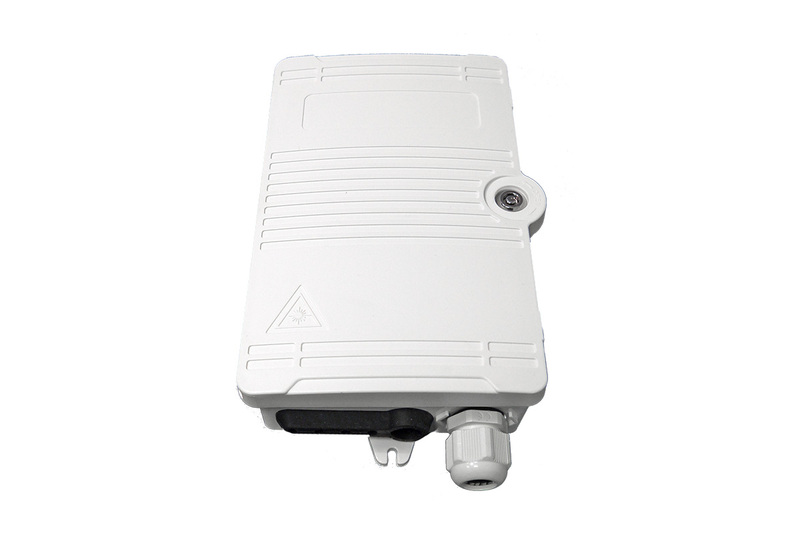 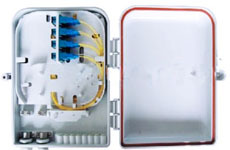 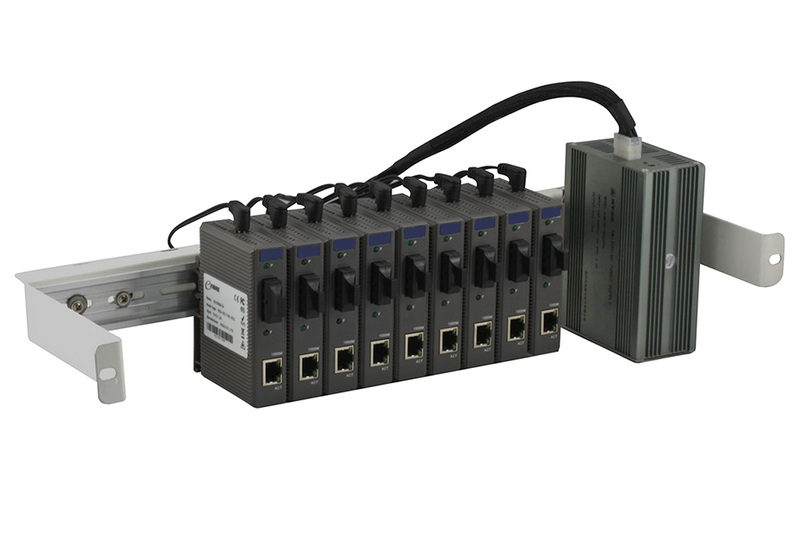 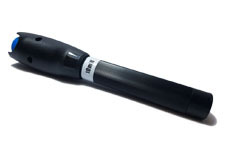 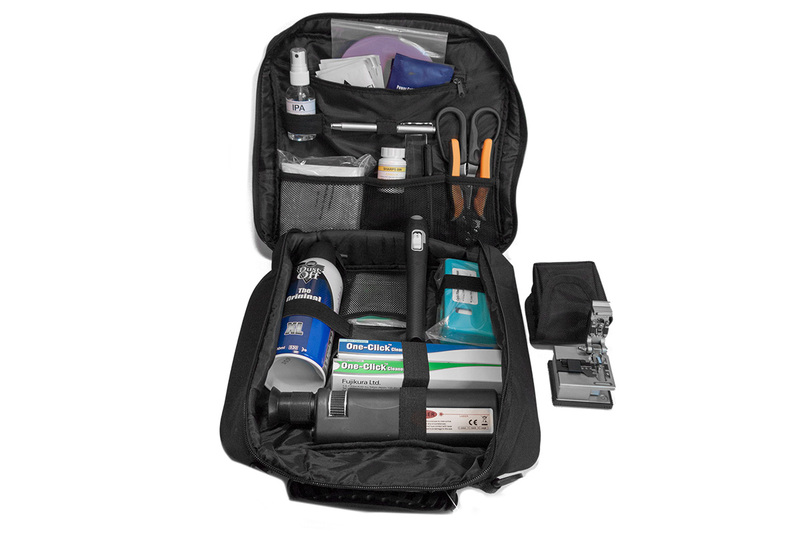 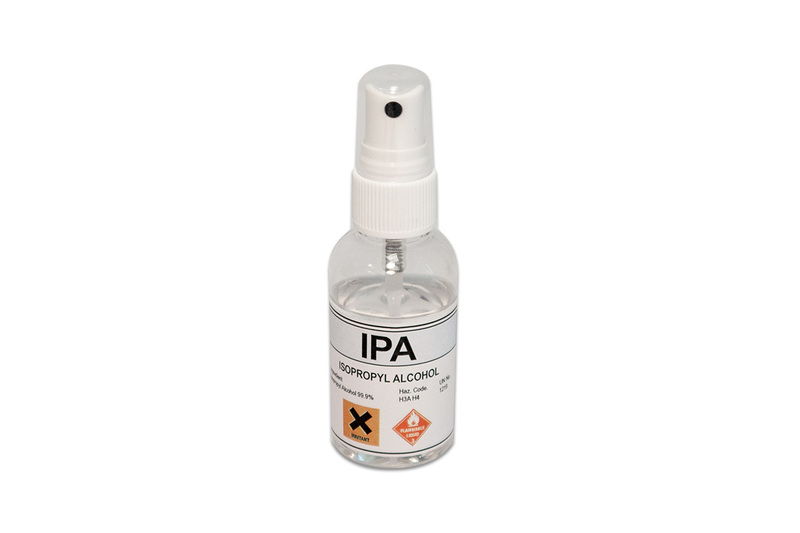 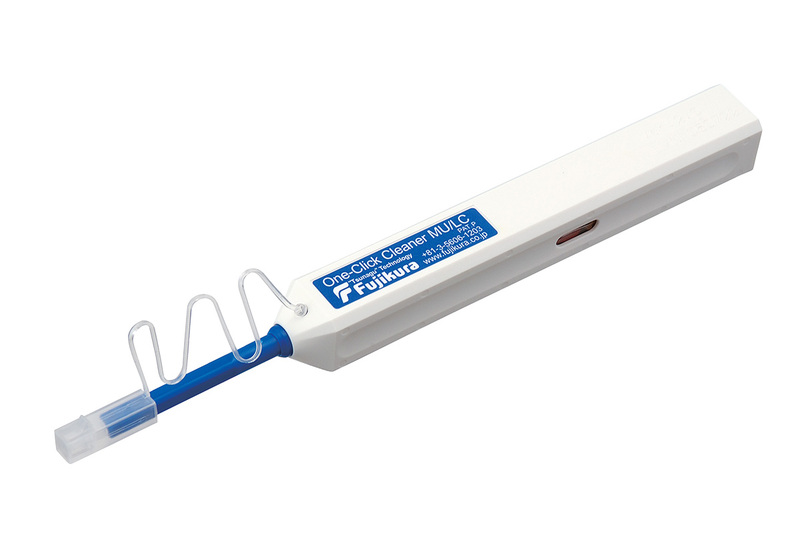 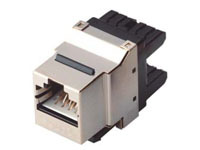 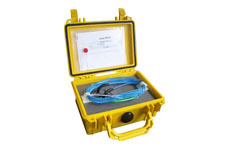 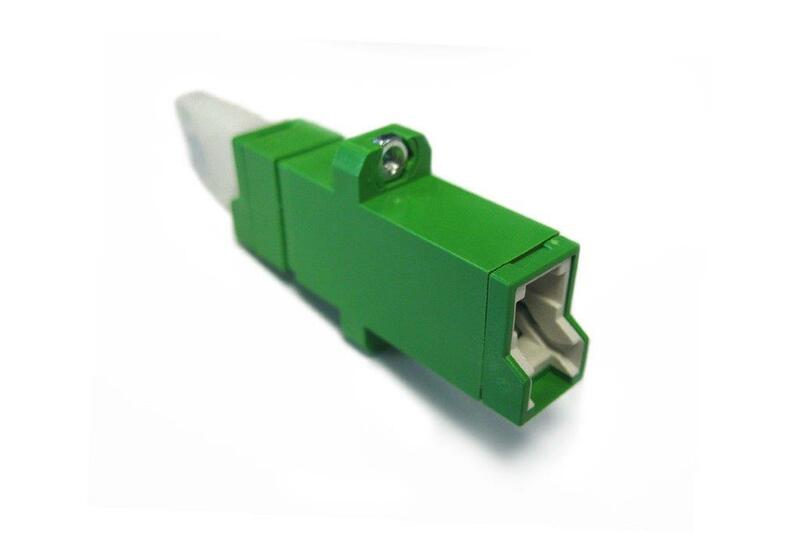 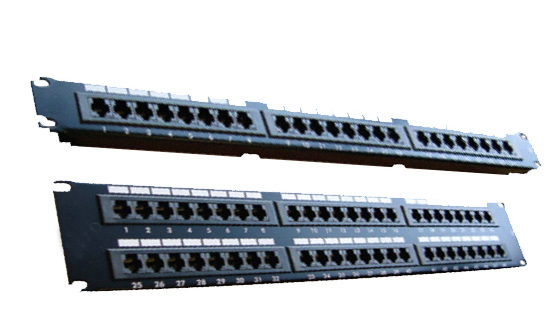 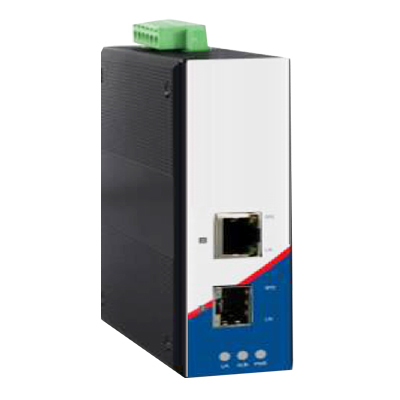 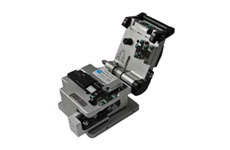 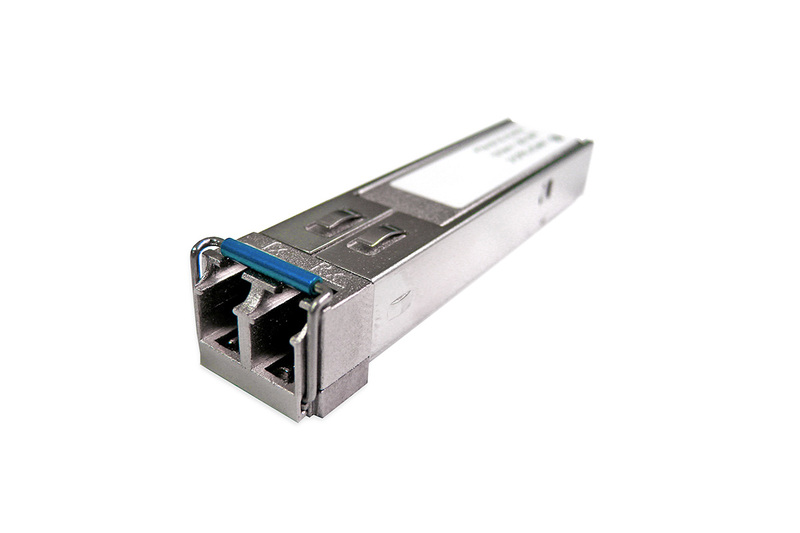 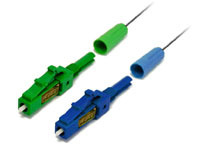 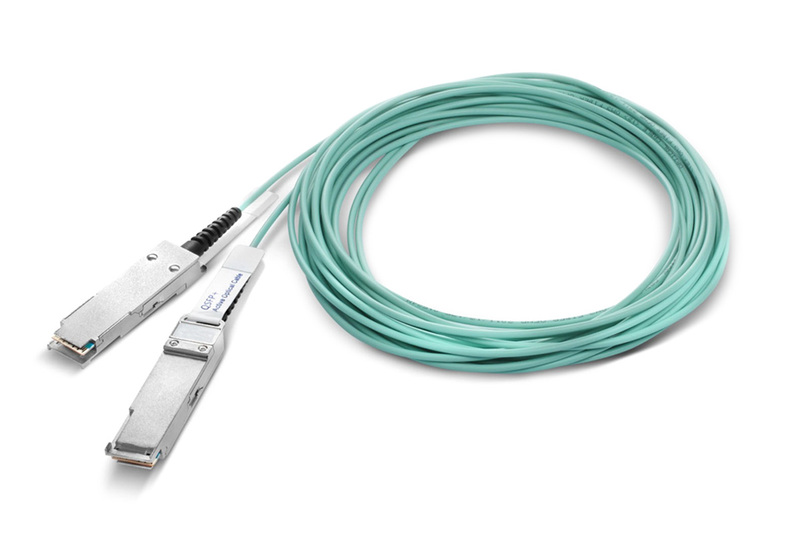 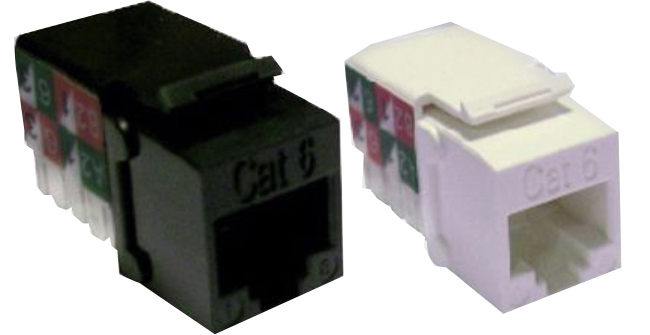 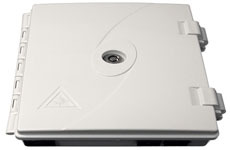 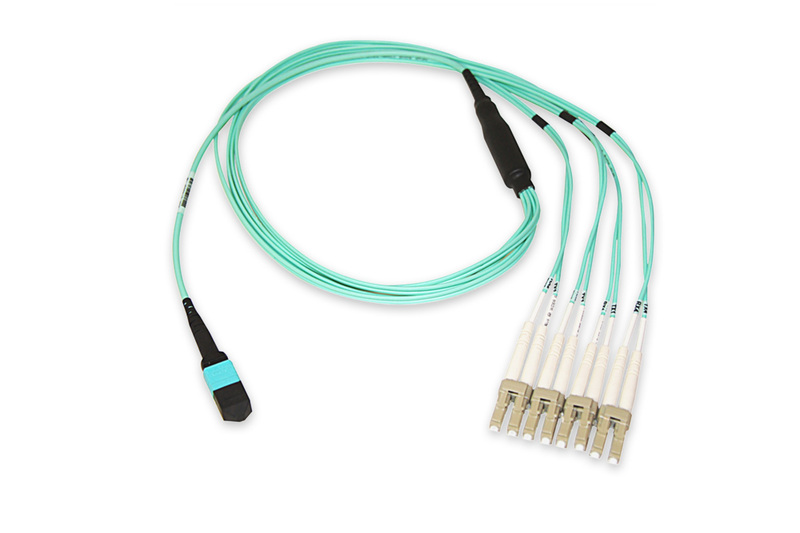 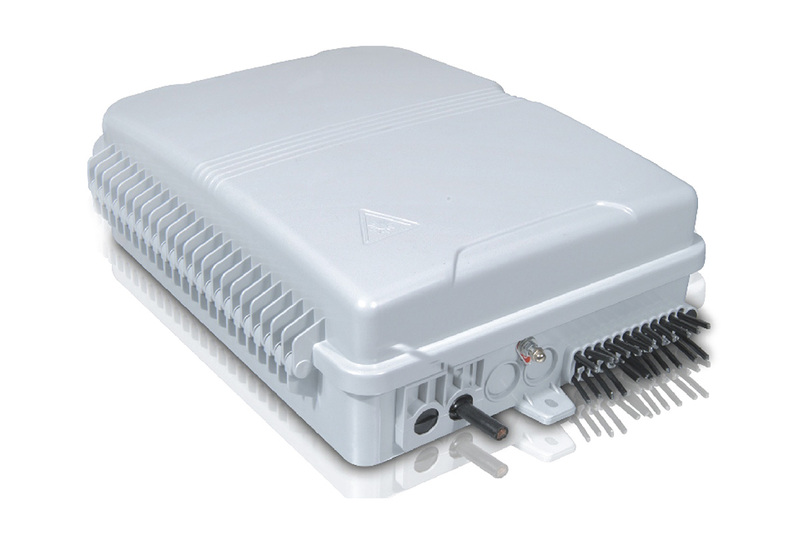 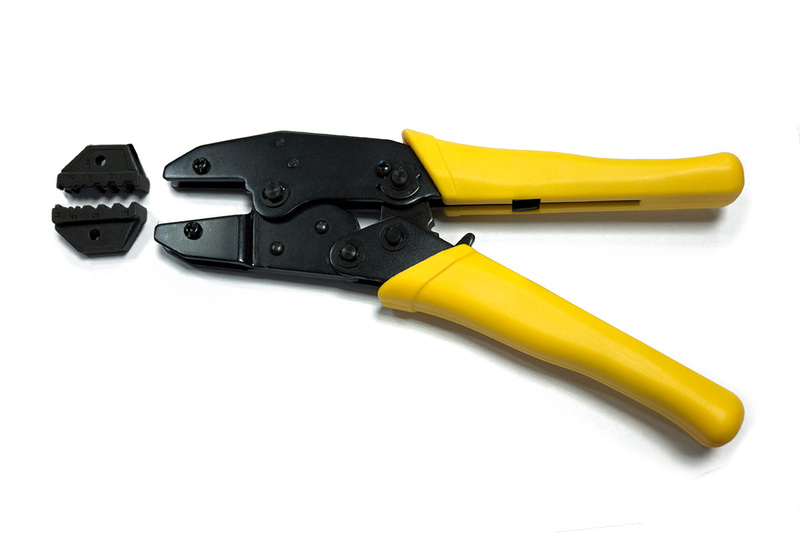 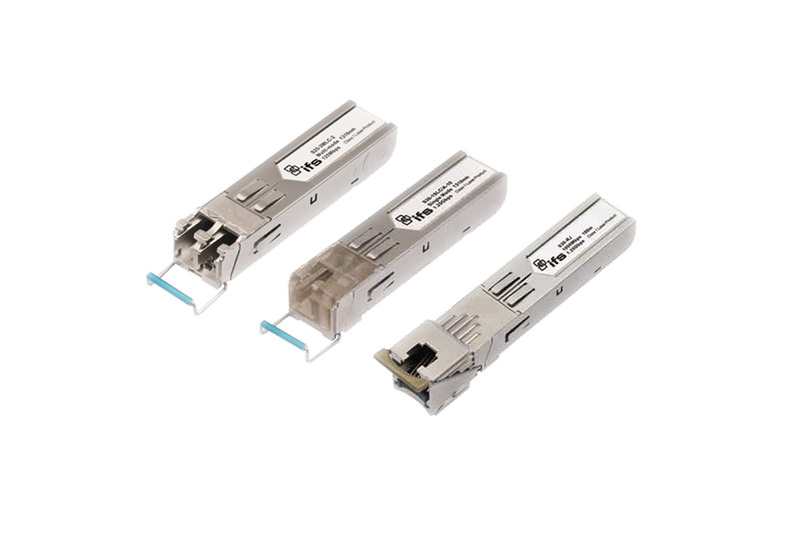 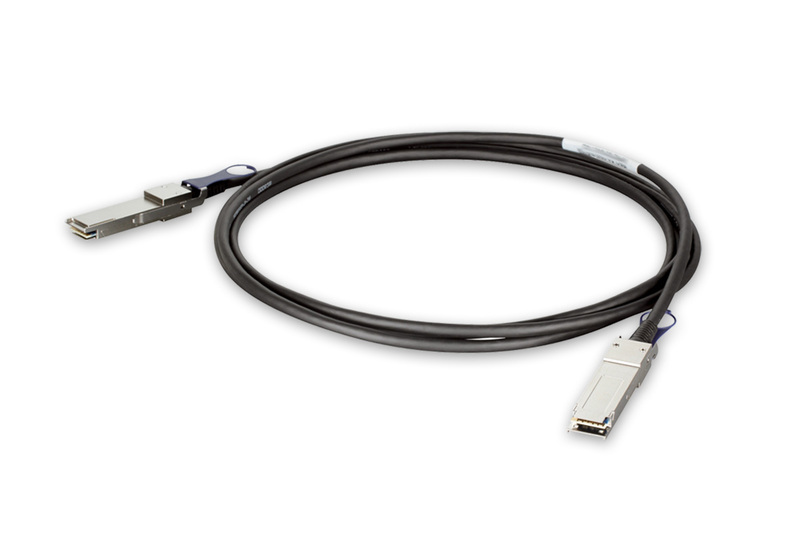 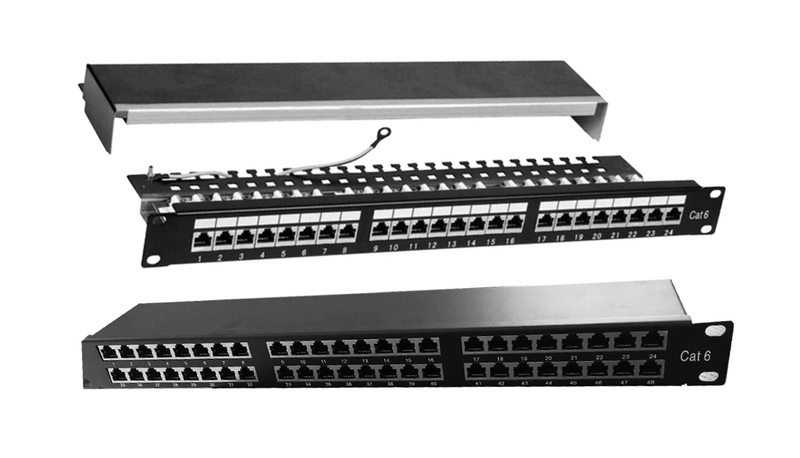 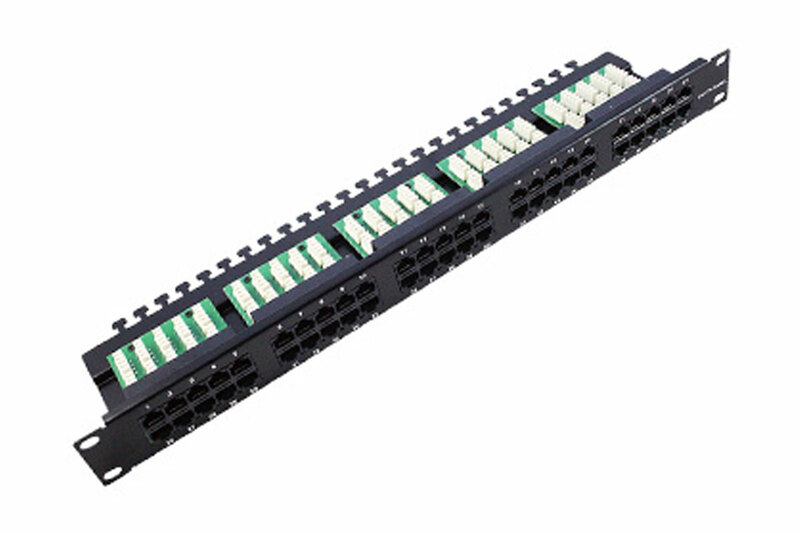 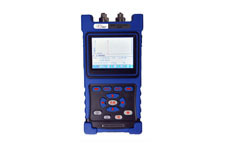 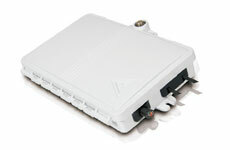 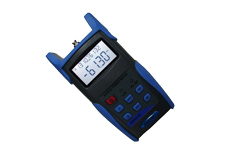 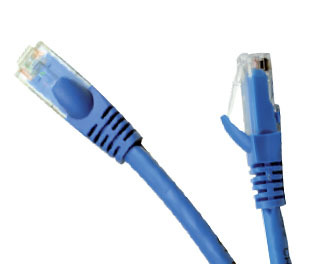 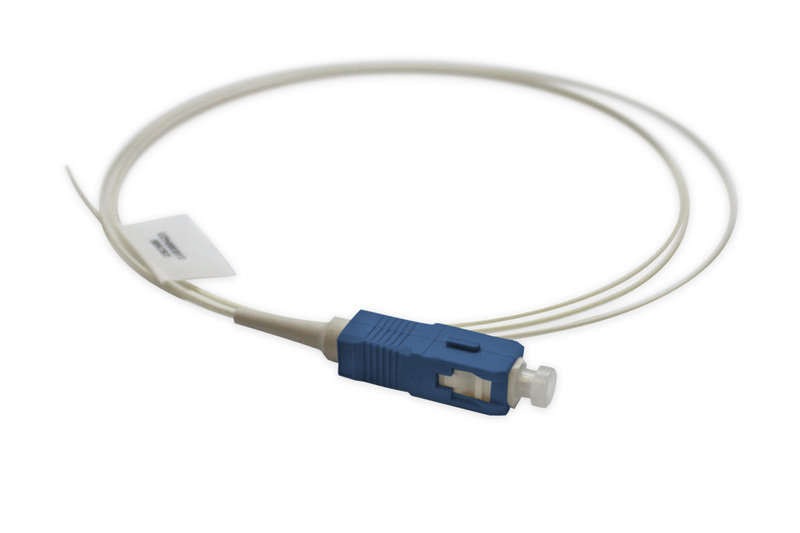 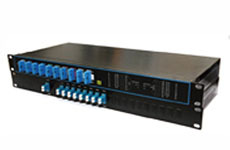 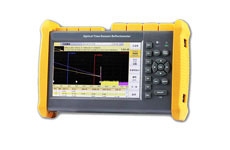 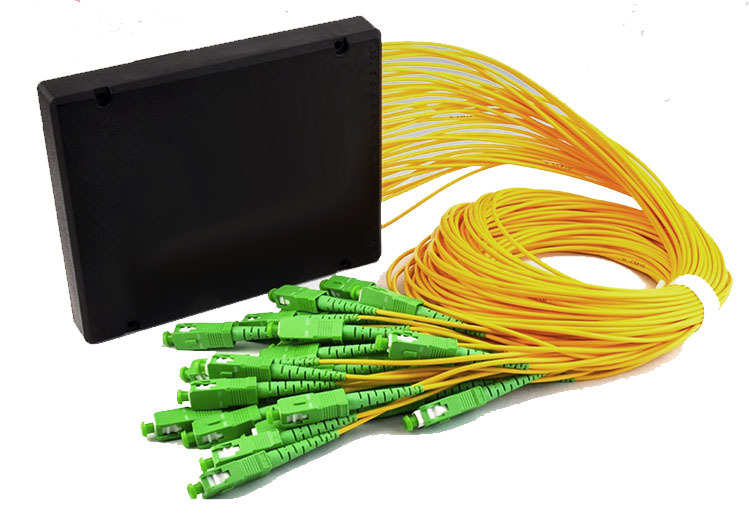 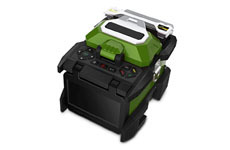 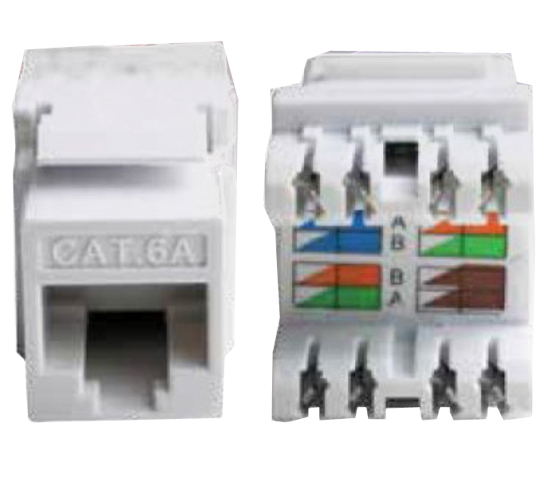 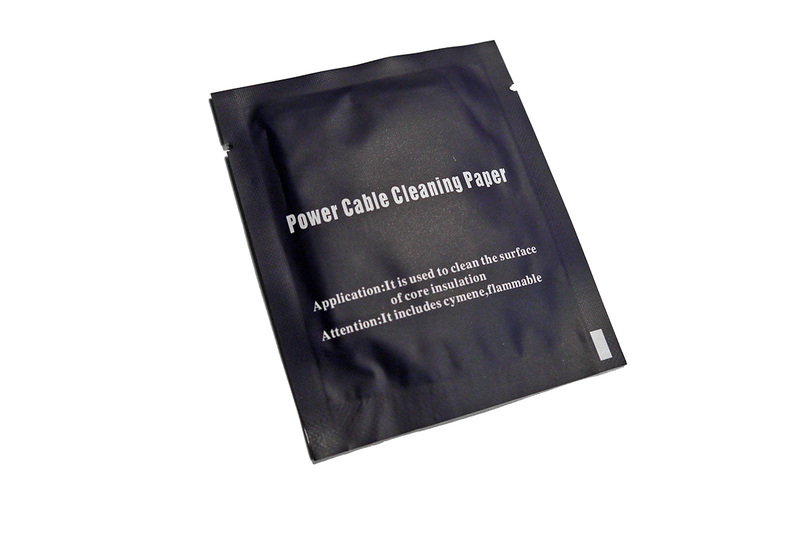 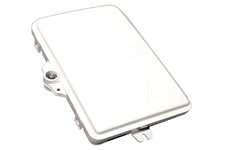 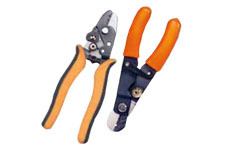 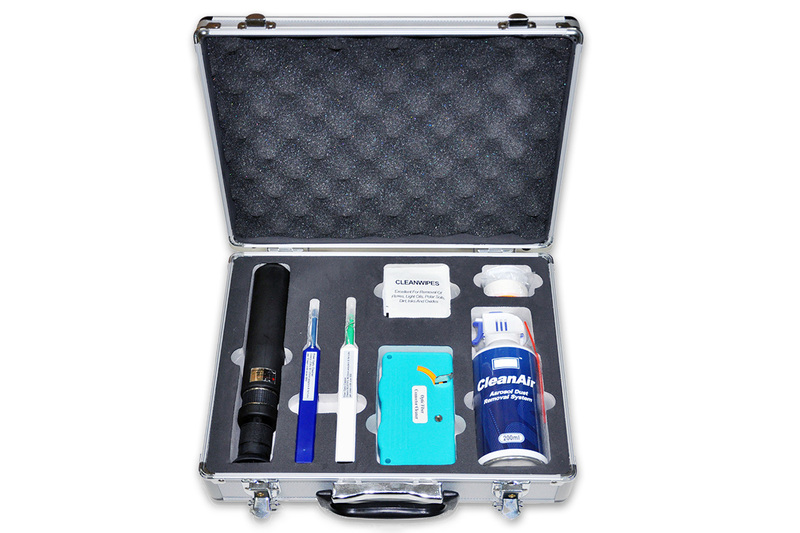 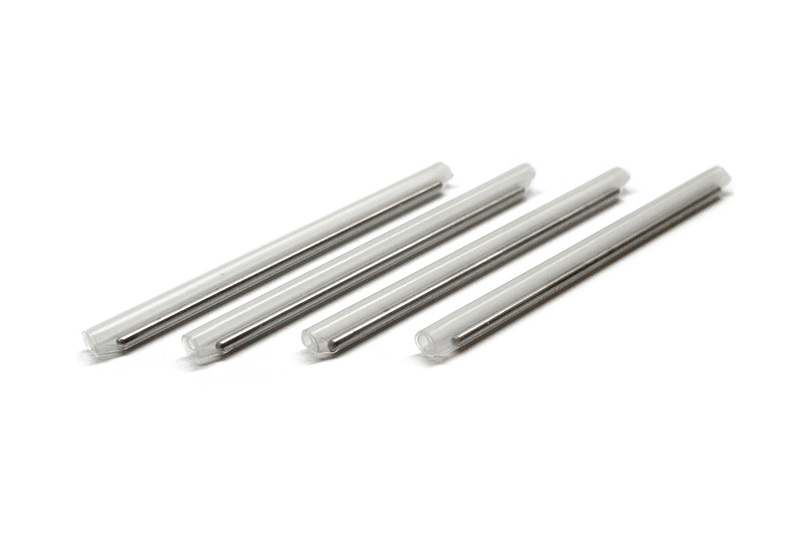 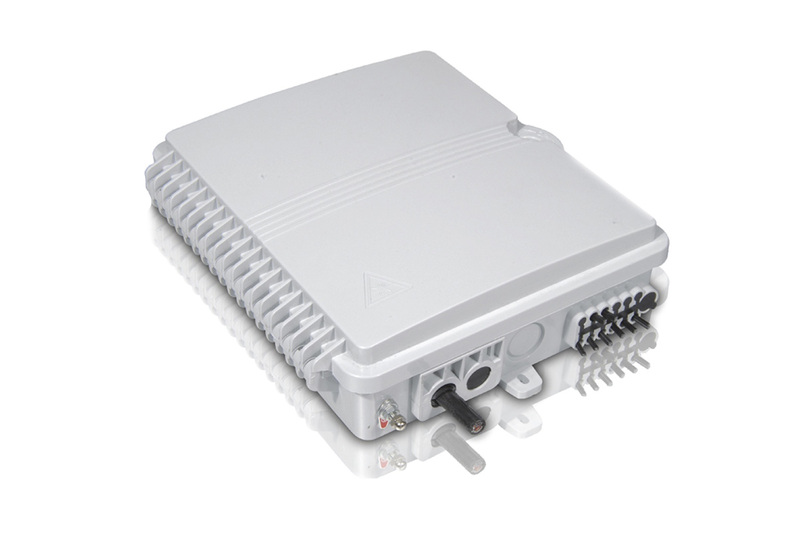 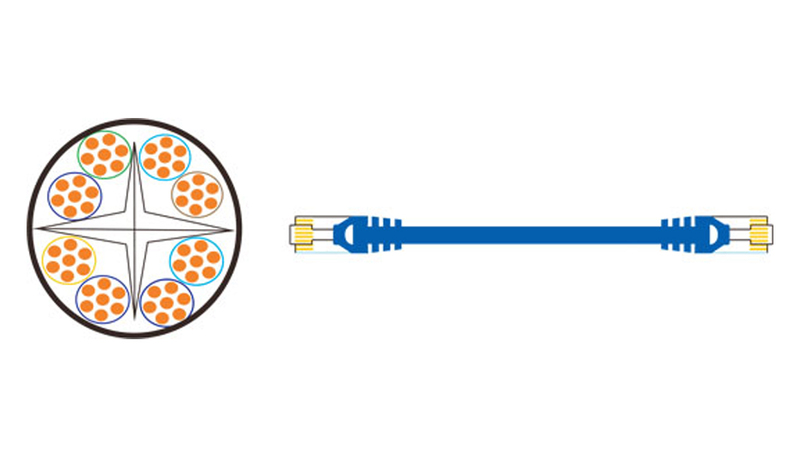 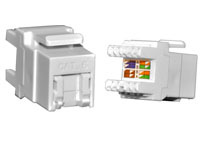 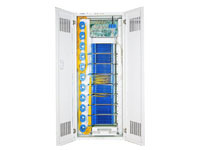 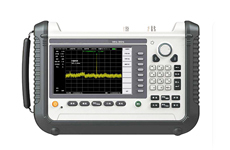 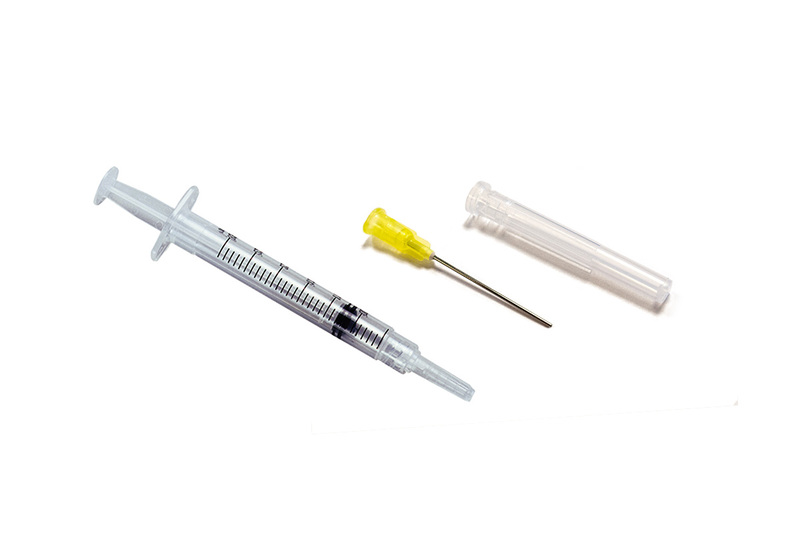 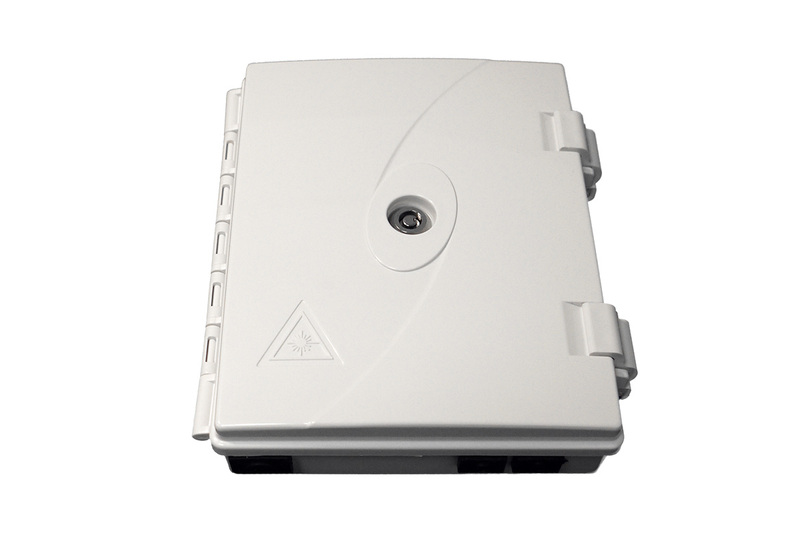 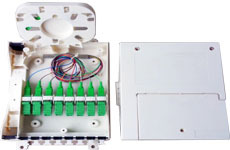 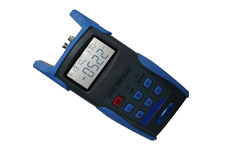 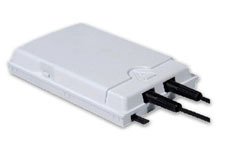 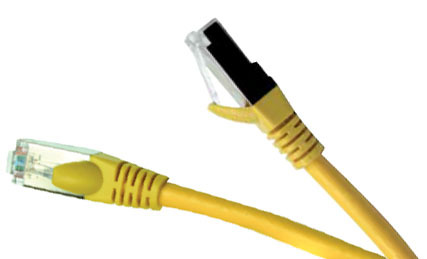 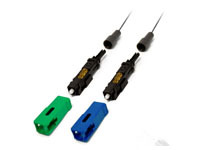 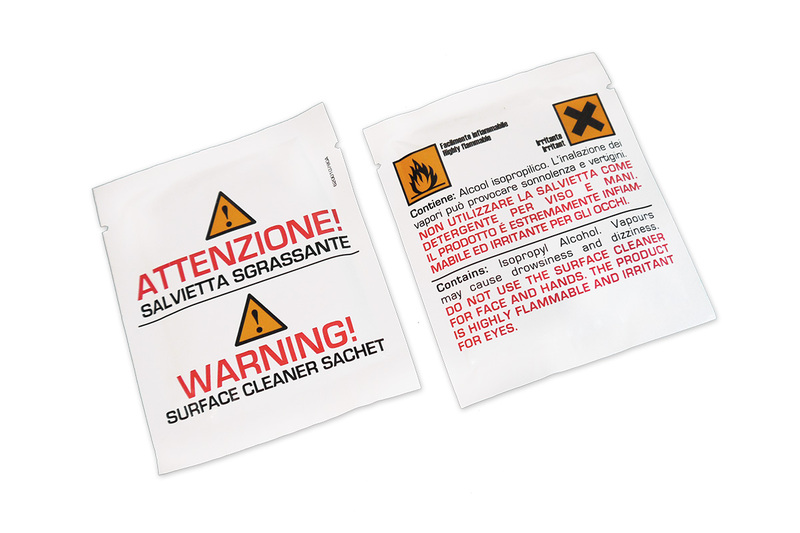 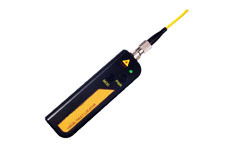 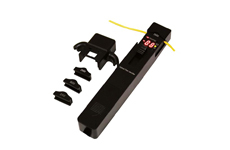 It is ideal for terminal connection/patching/distribution for smaller networks and various other applications. 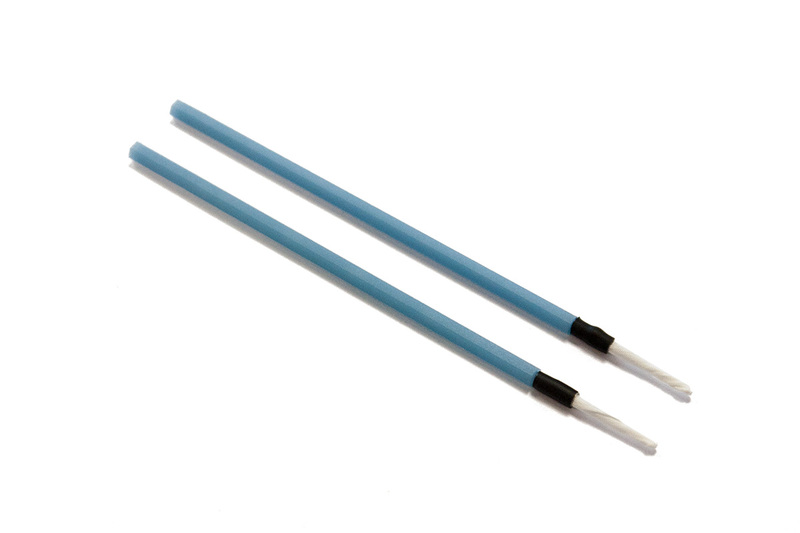 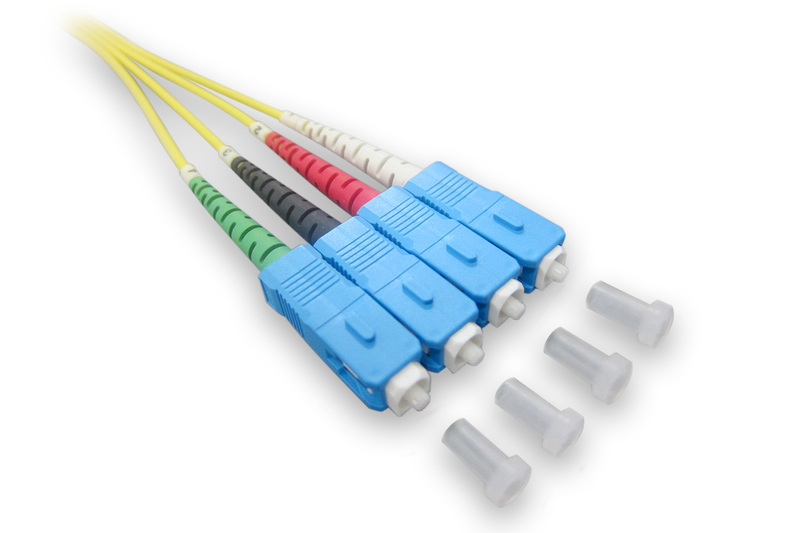 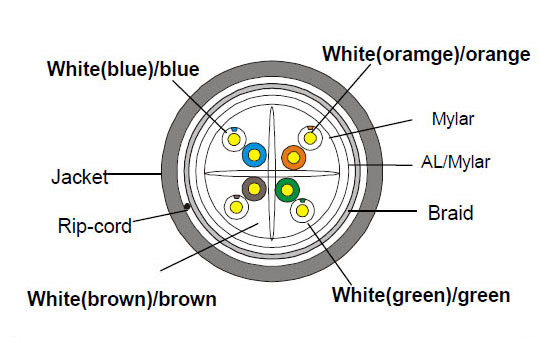 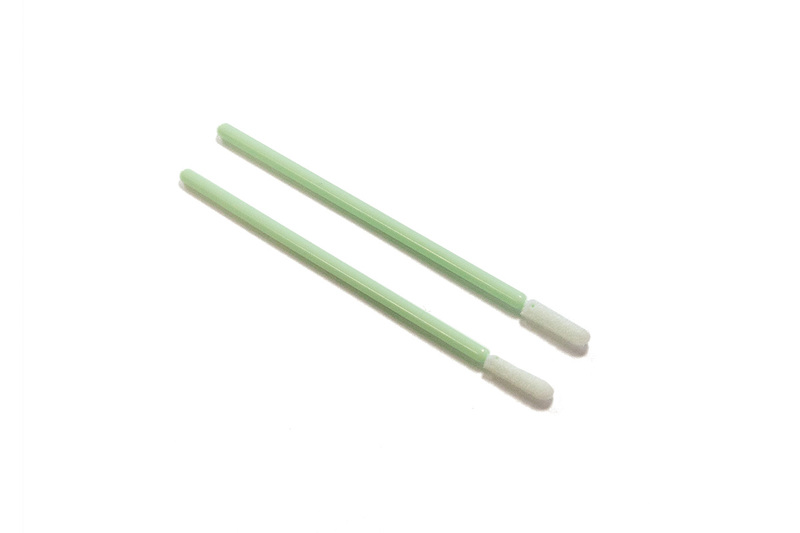 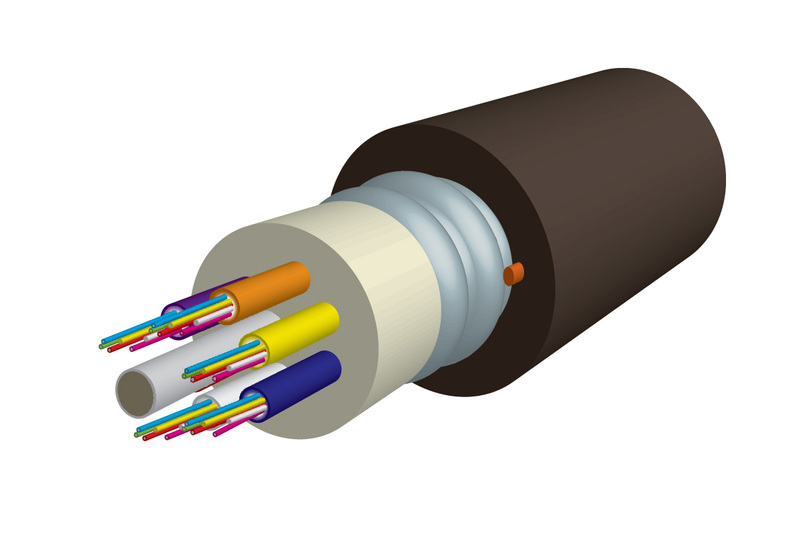 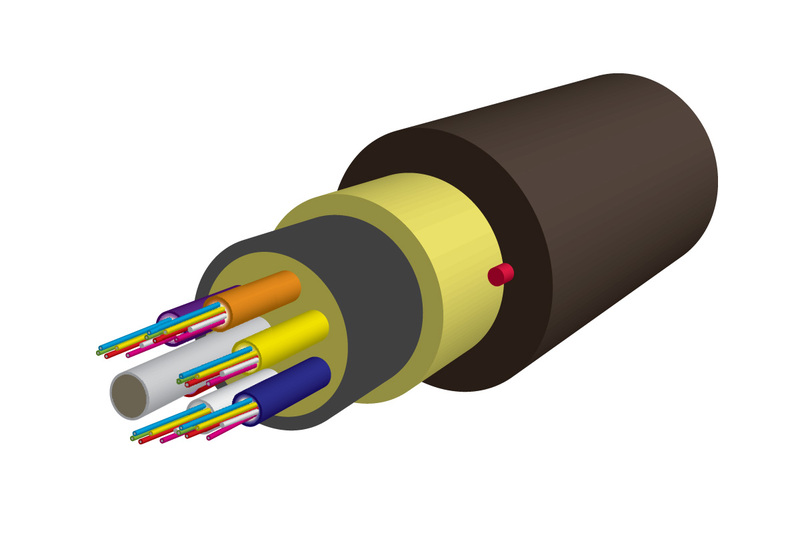 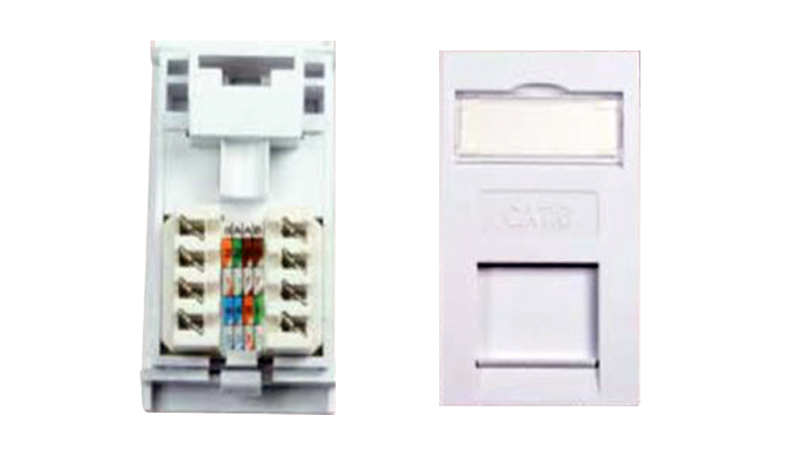 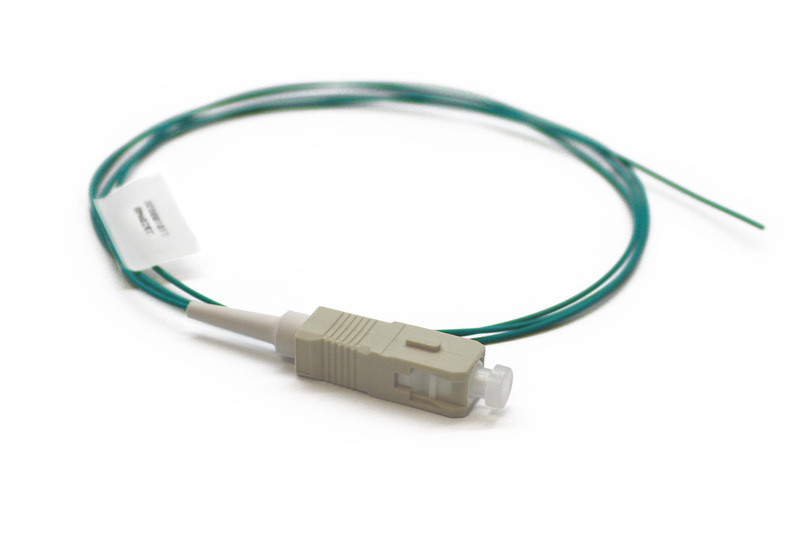 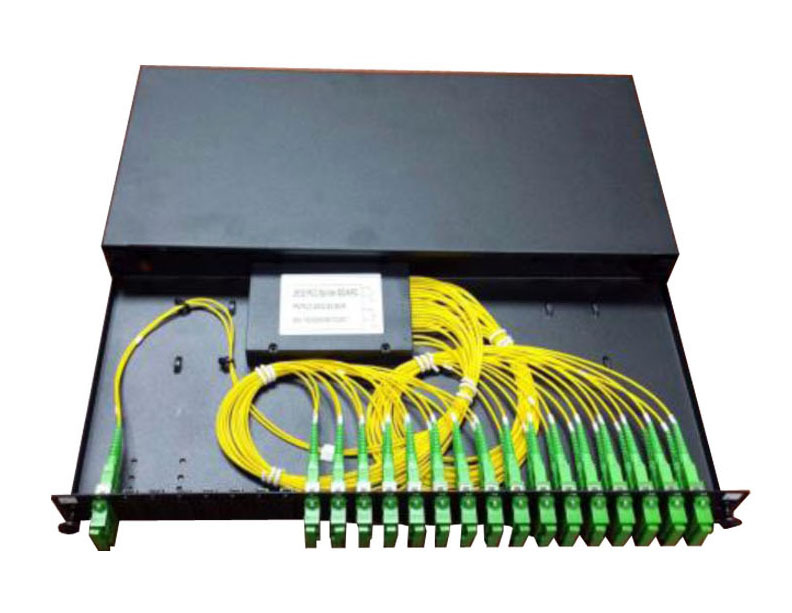 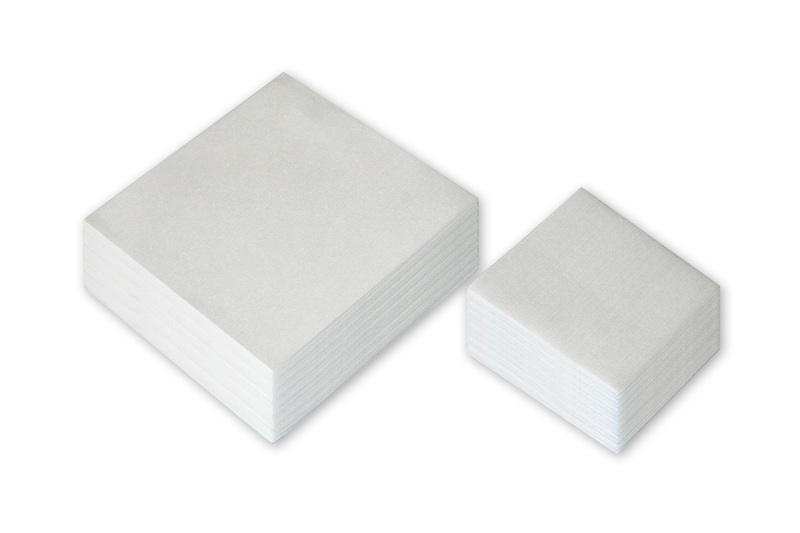 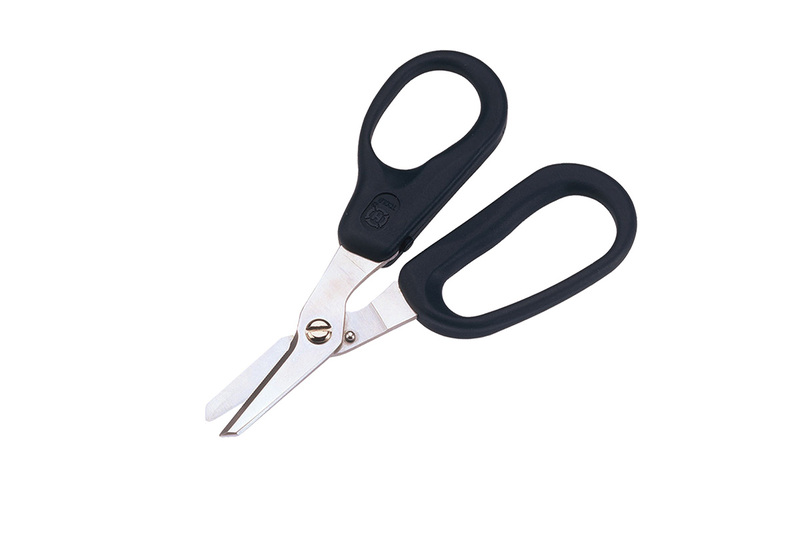 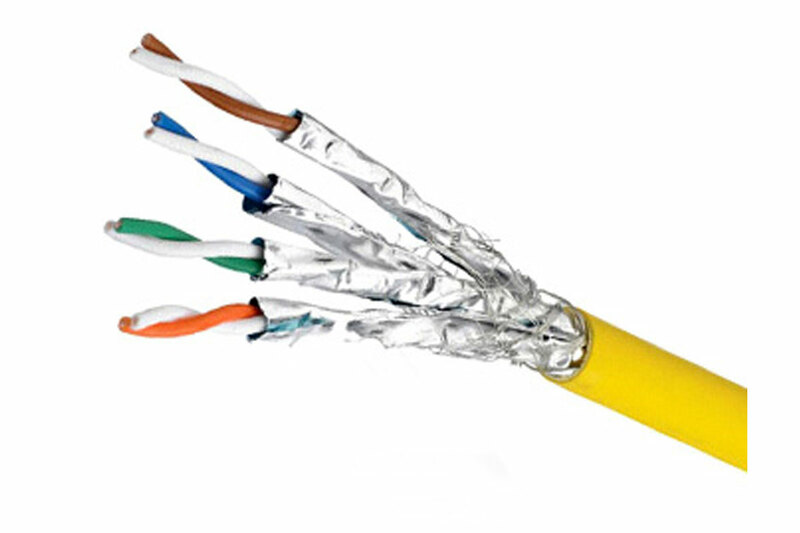 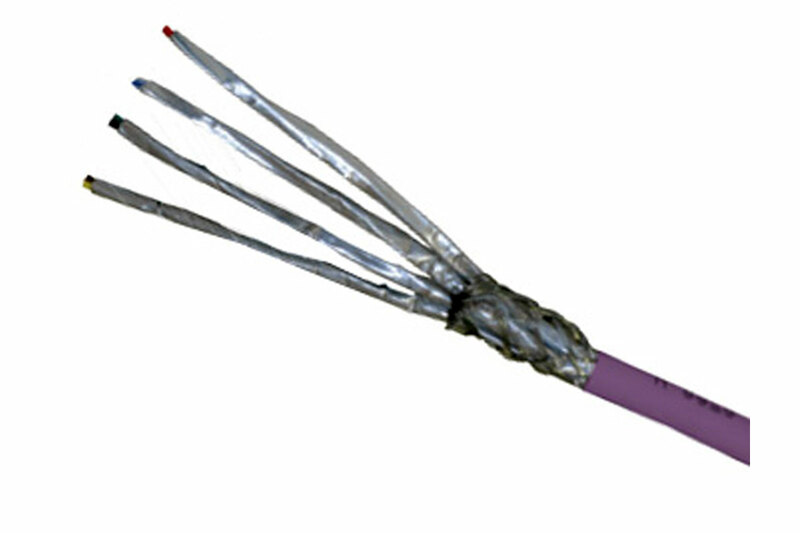 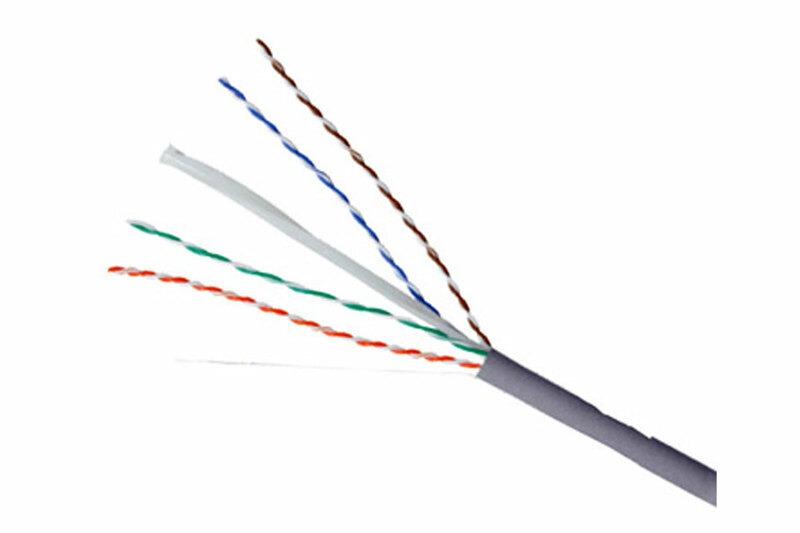 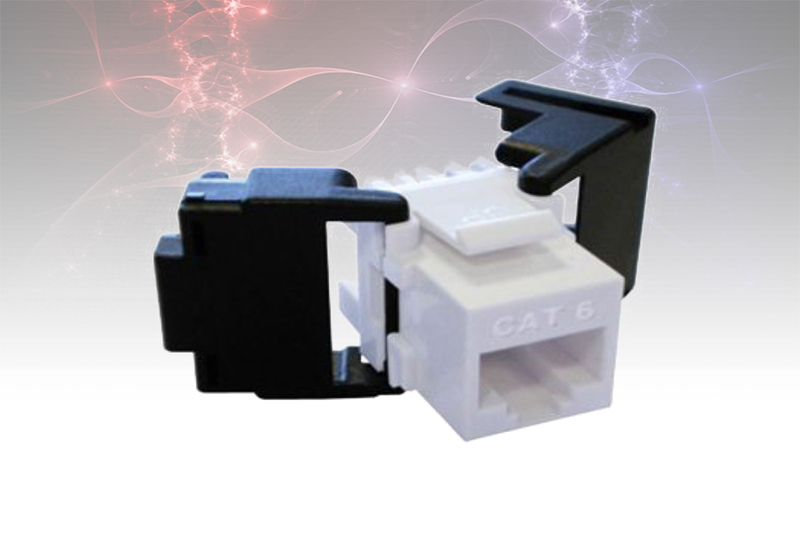 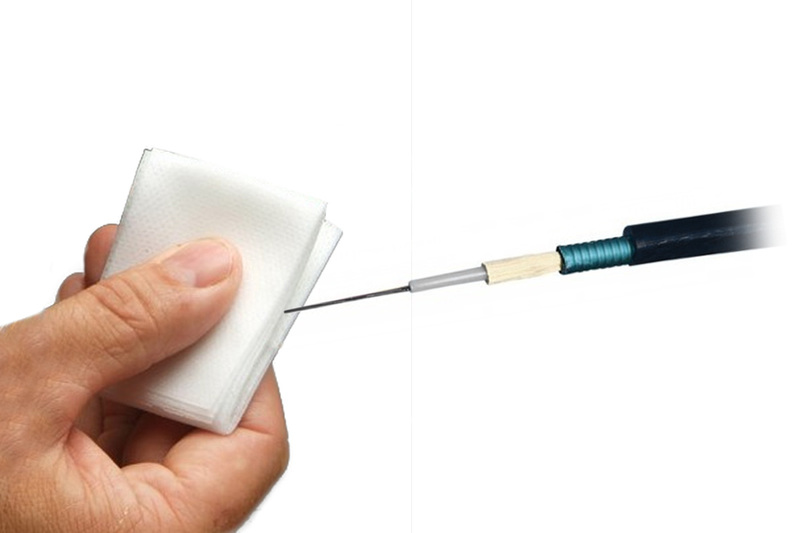 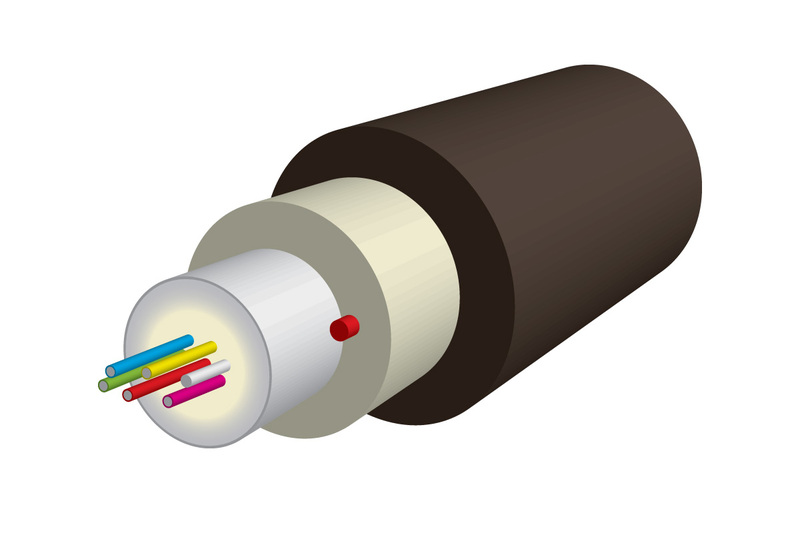 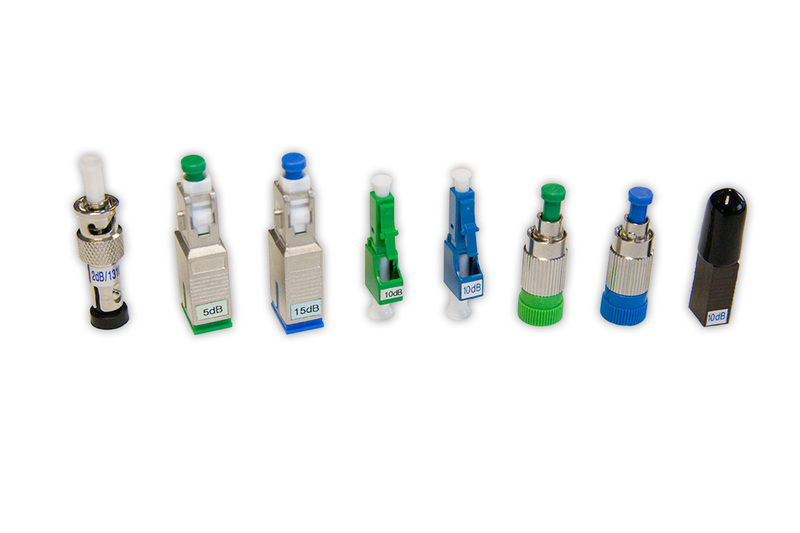 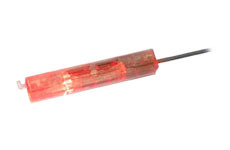 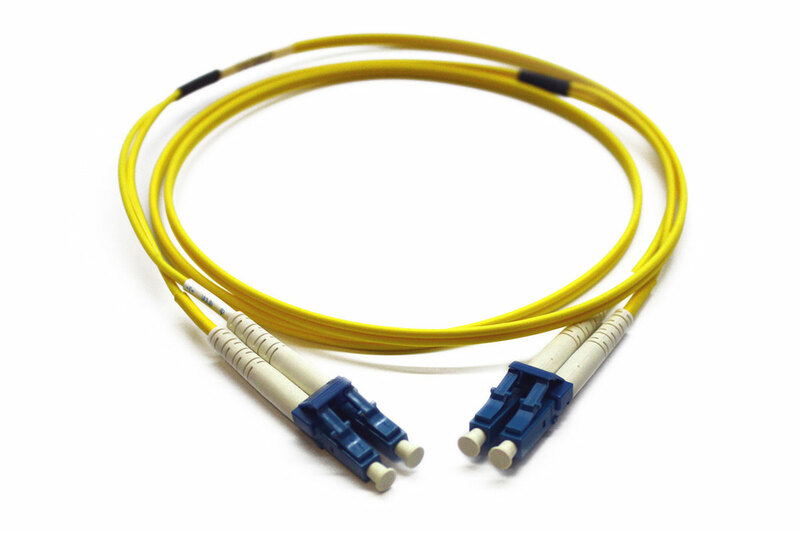 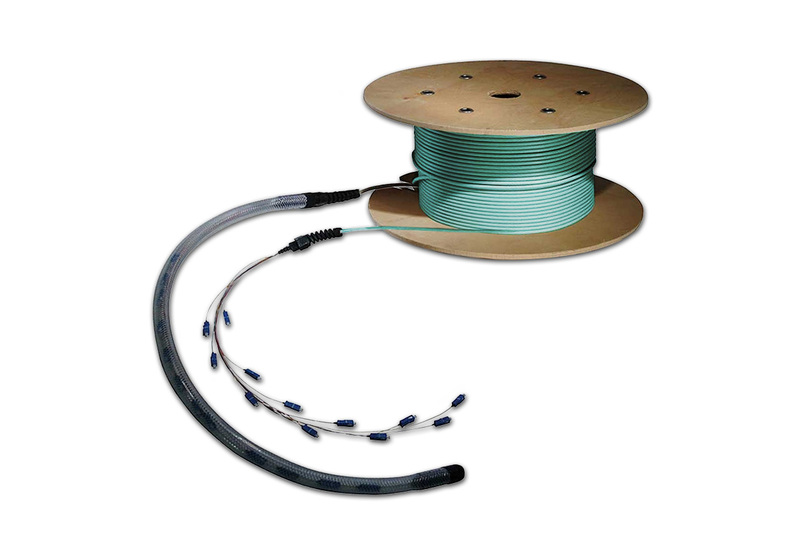 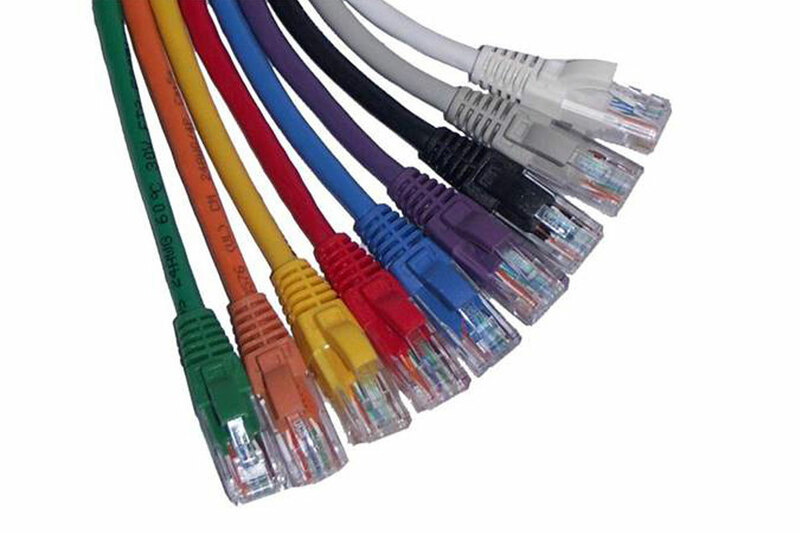 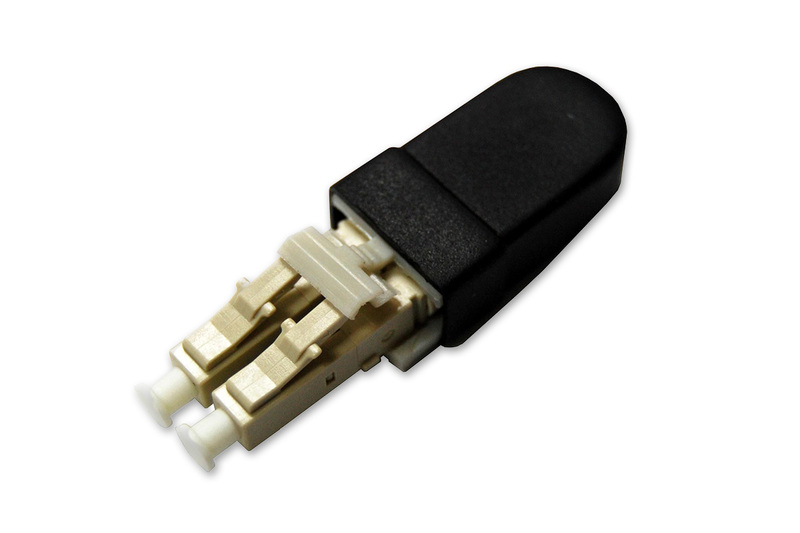 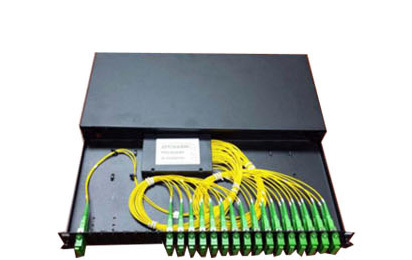 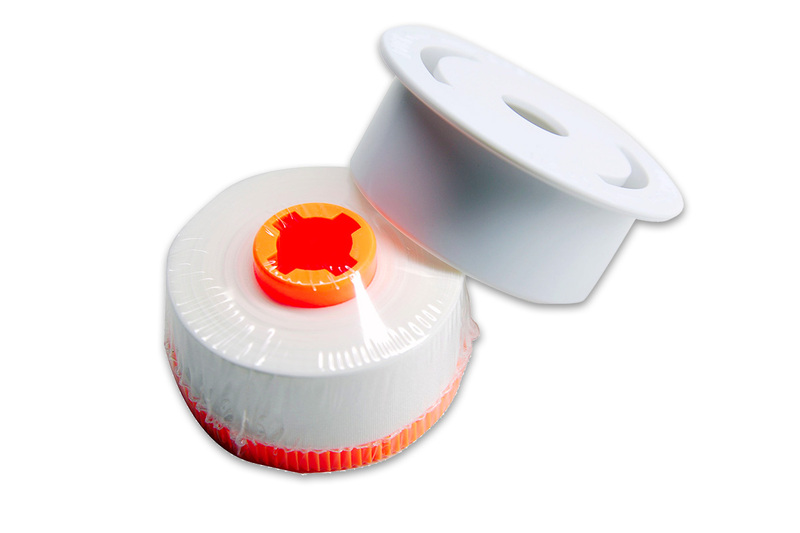 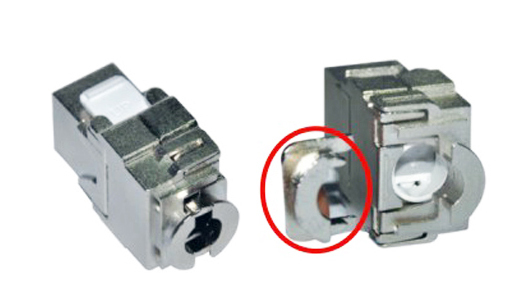 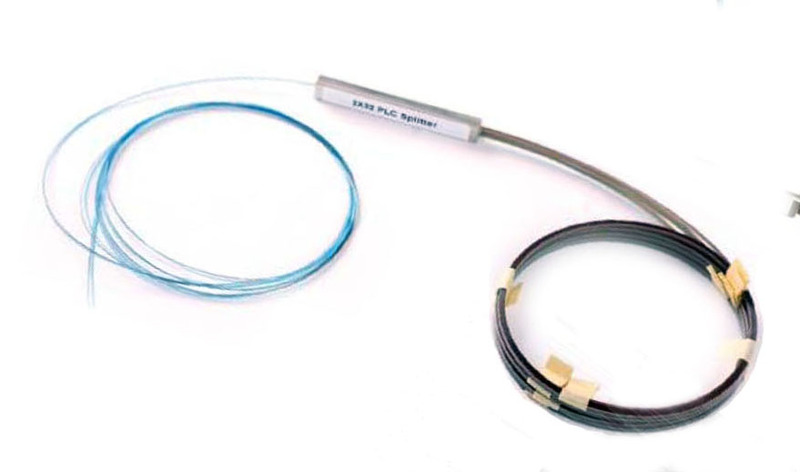 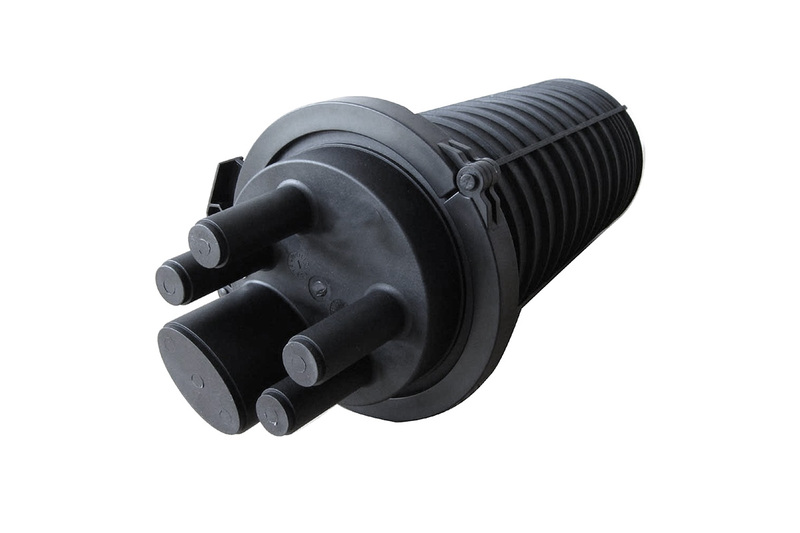 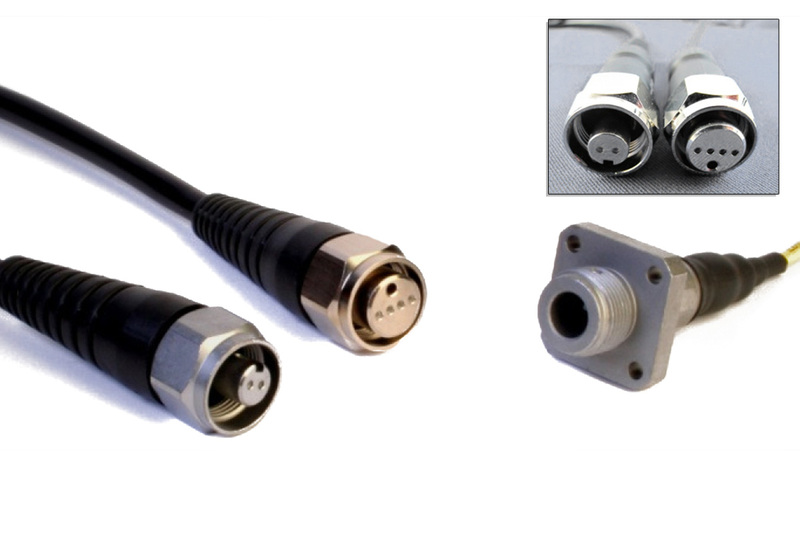 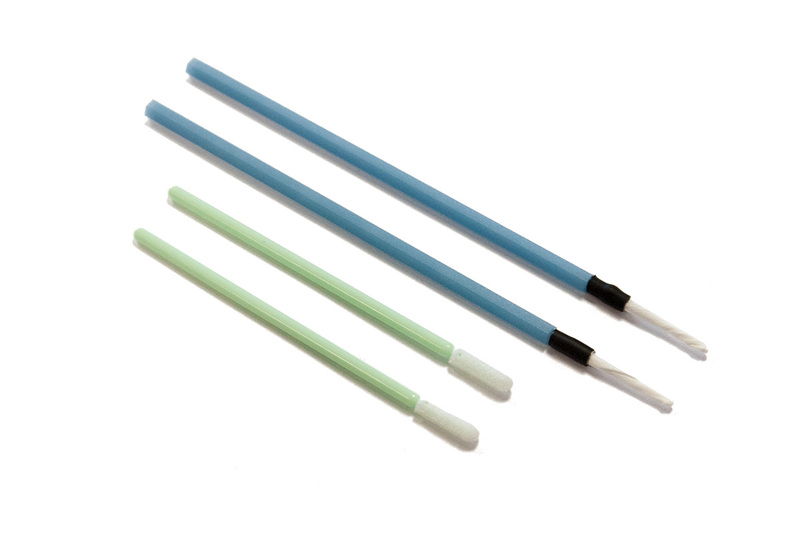 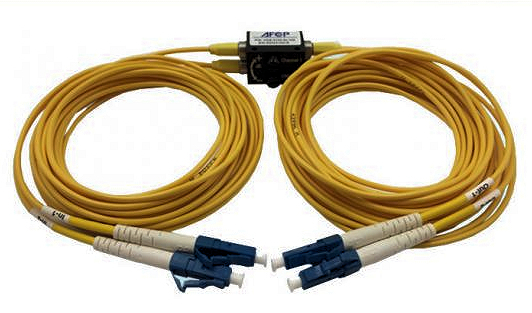 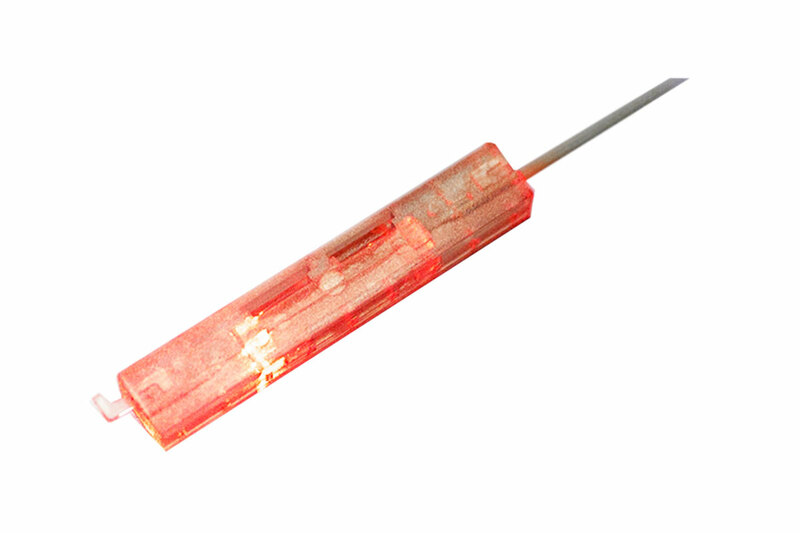 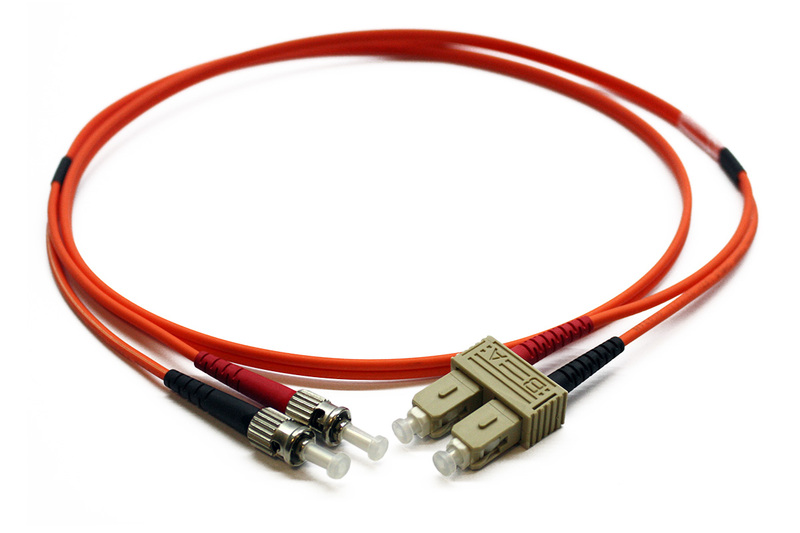 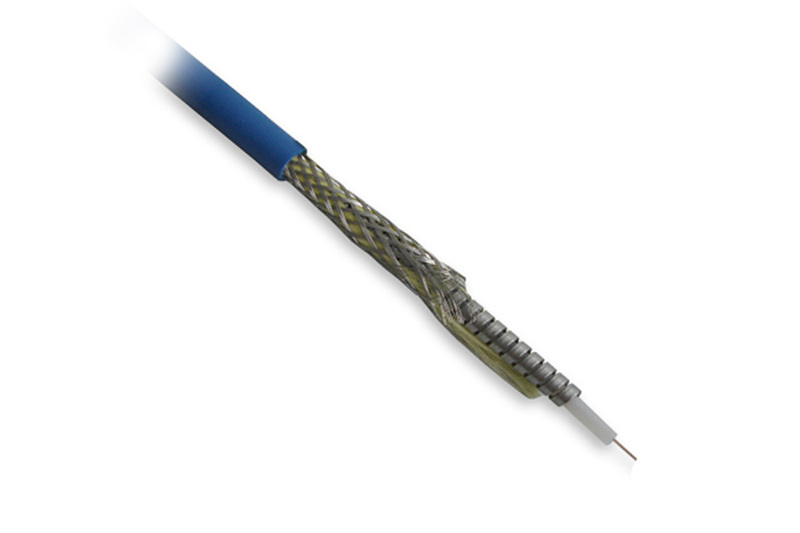 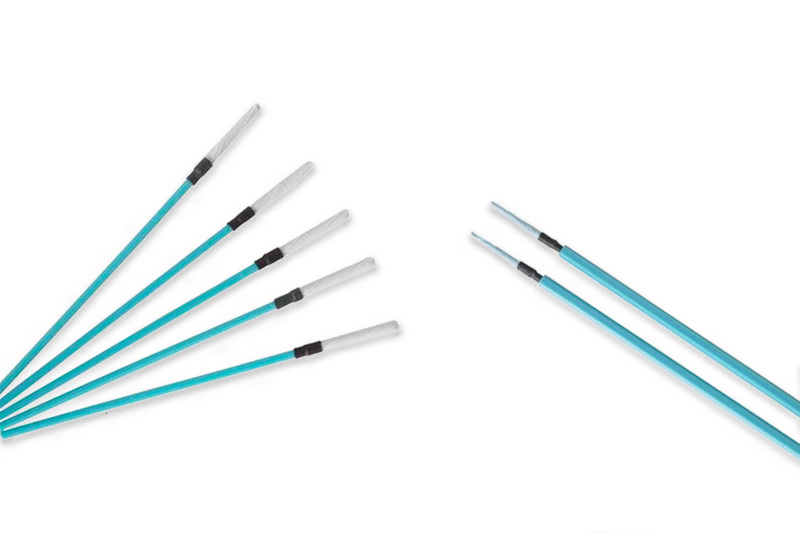 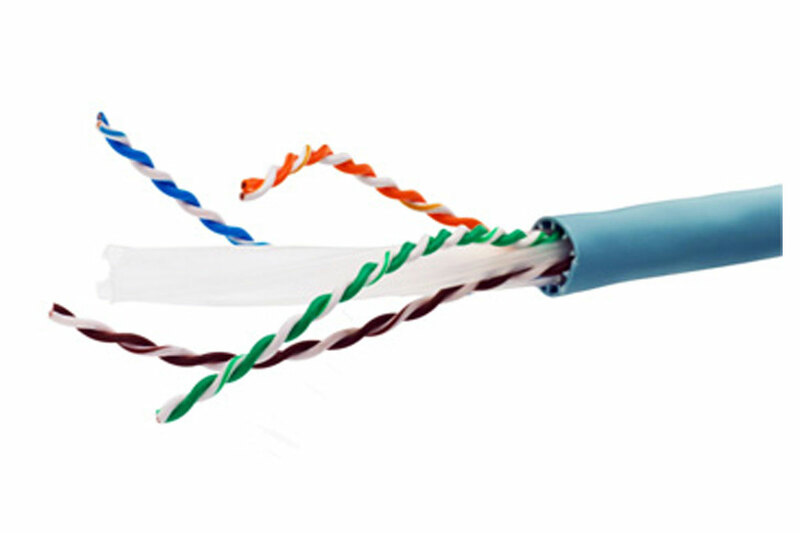 Used in FTTH, Telecommunications, CATV, etc.